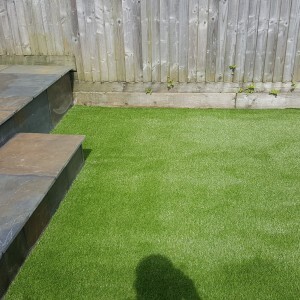 Some photo’s of our Artificial Grass Installations. 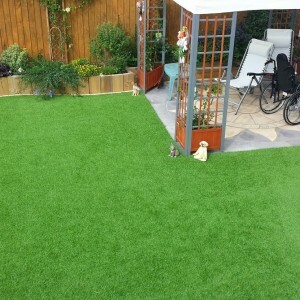 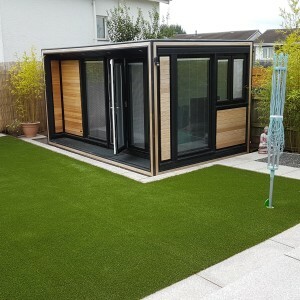 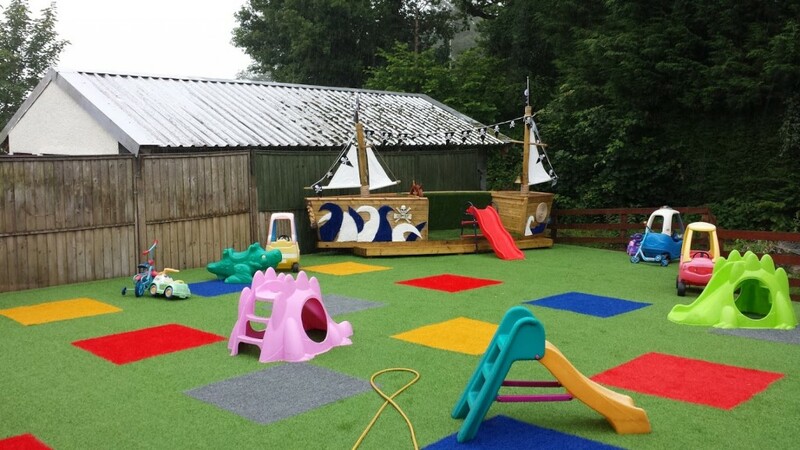 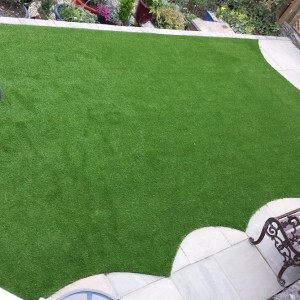 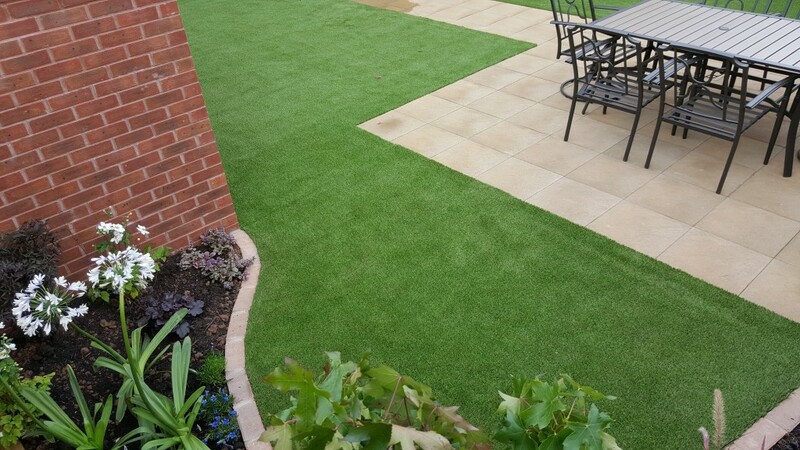 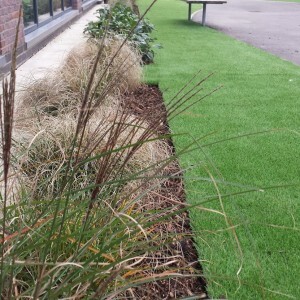 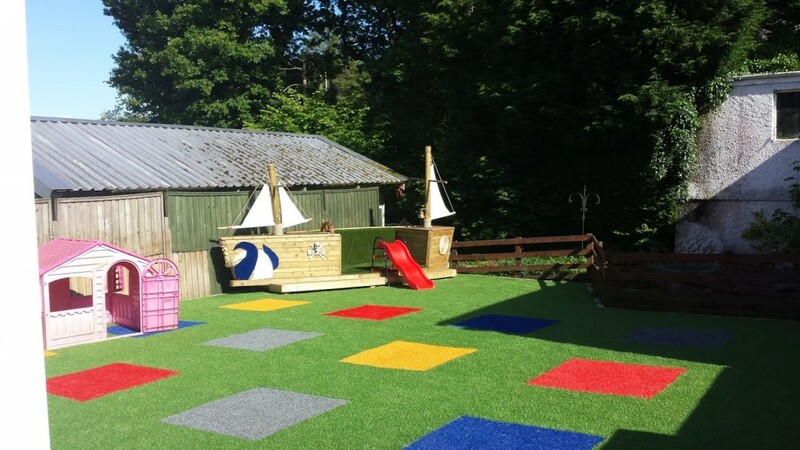 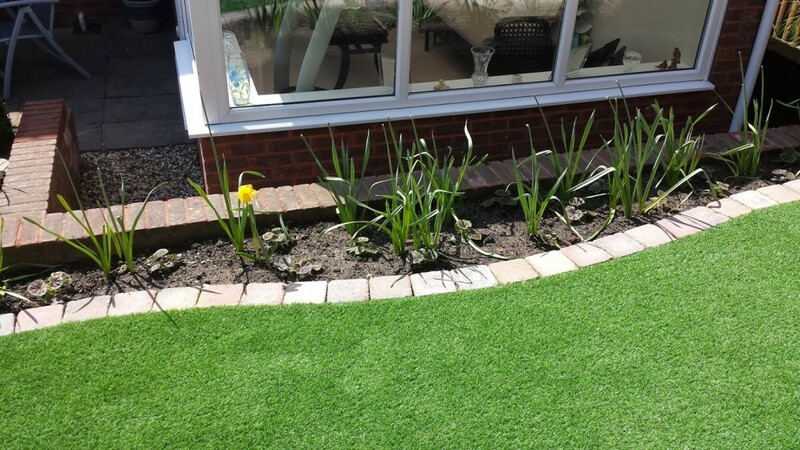 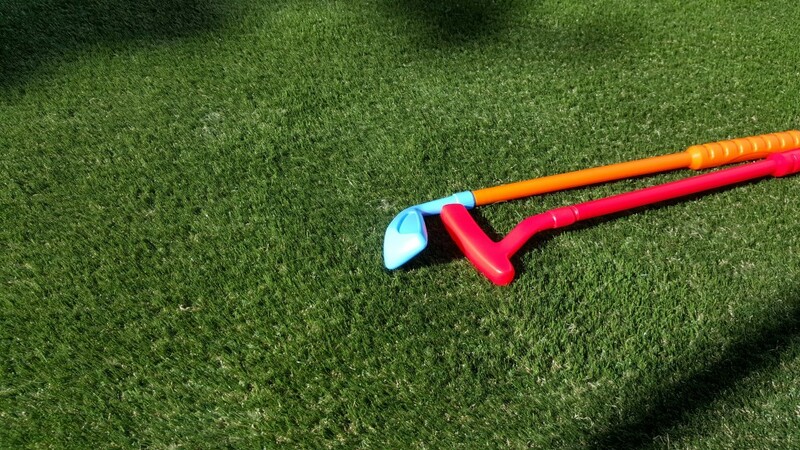 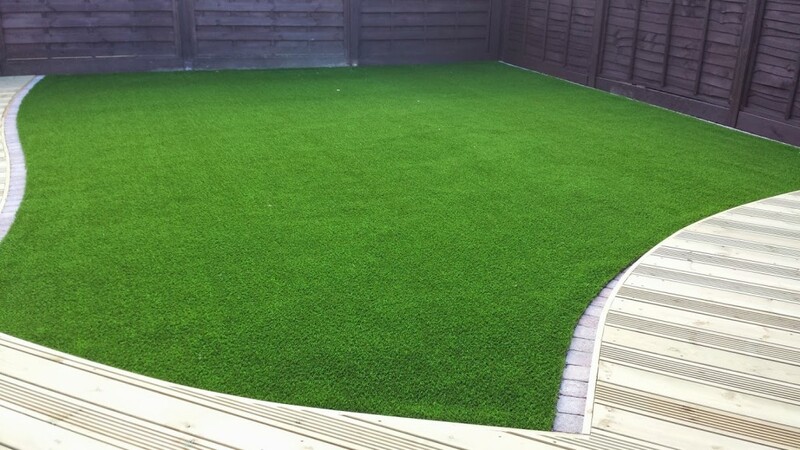 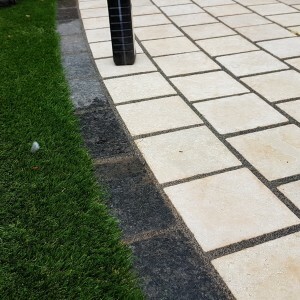 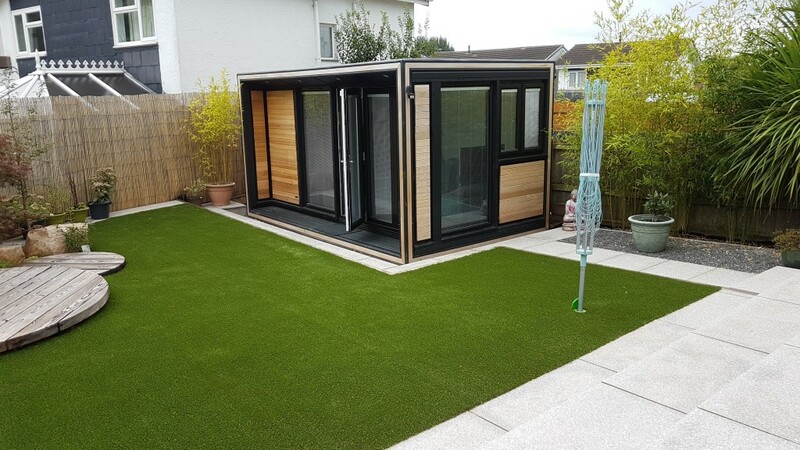 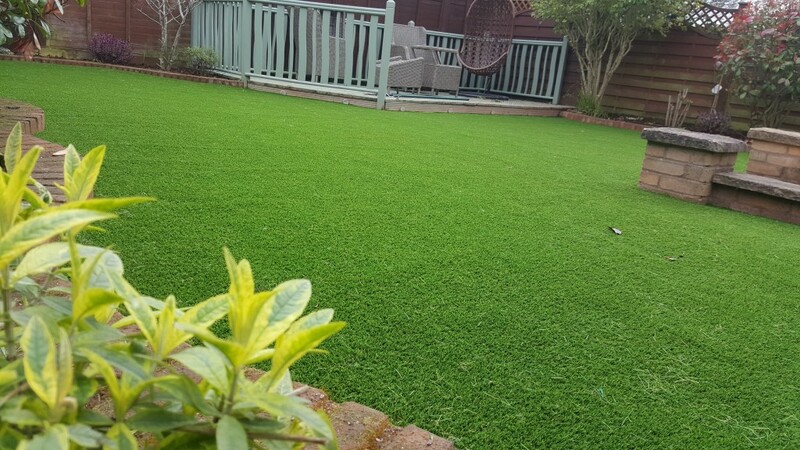 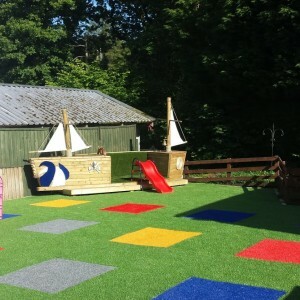 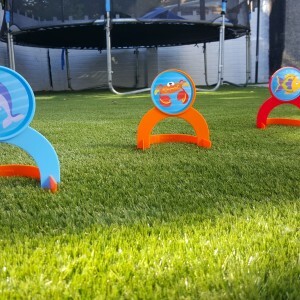 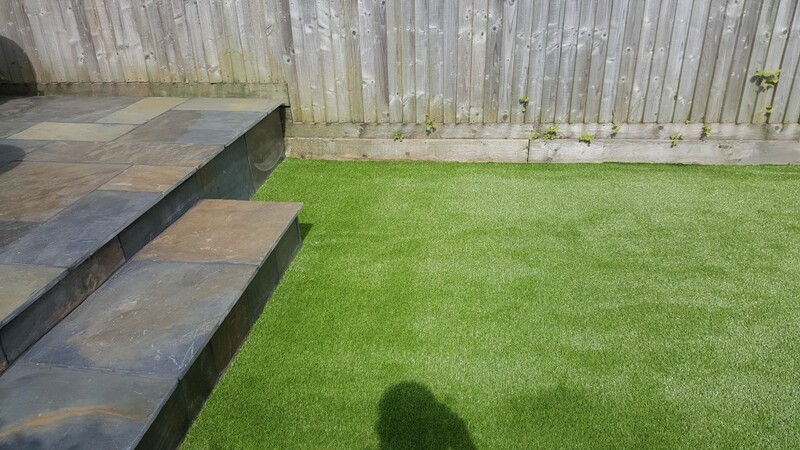 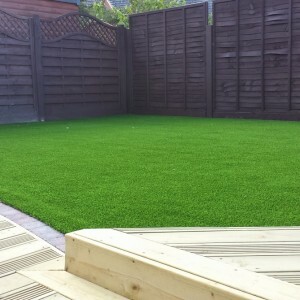 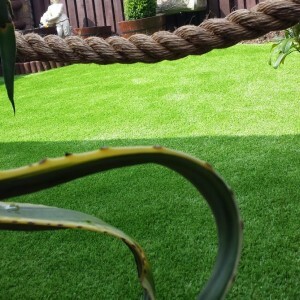 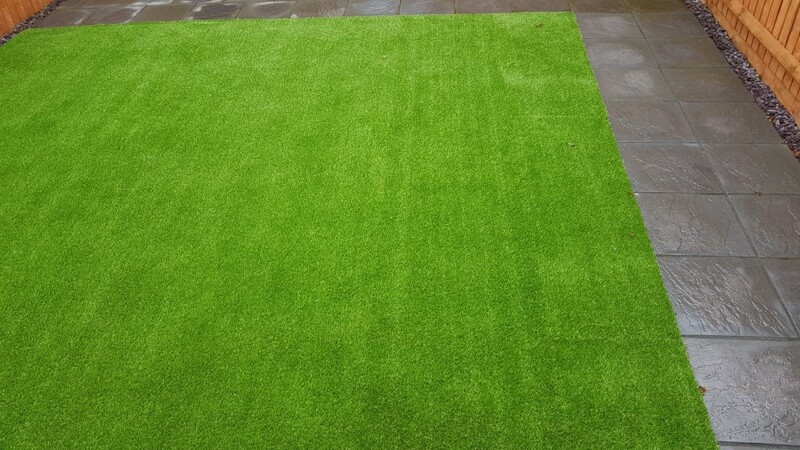 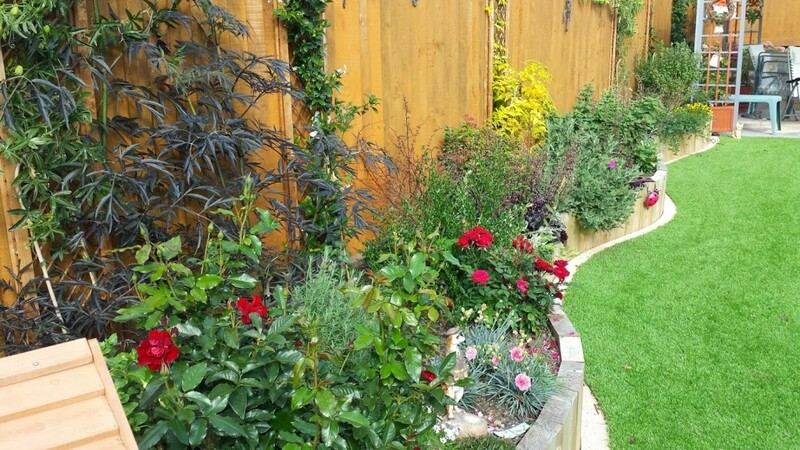 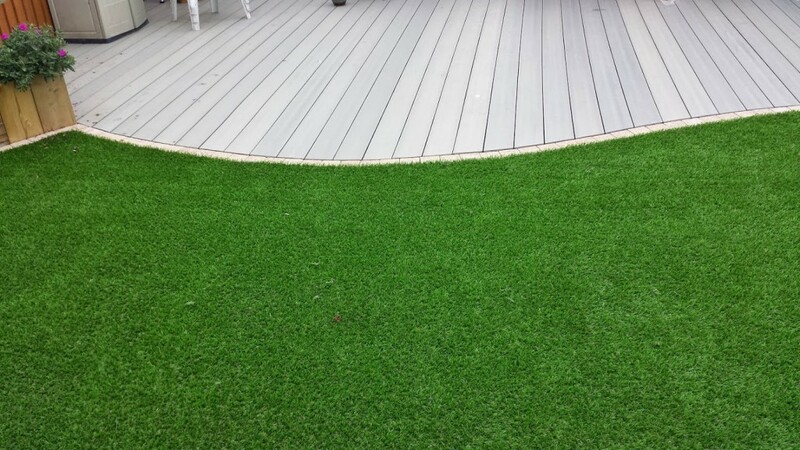 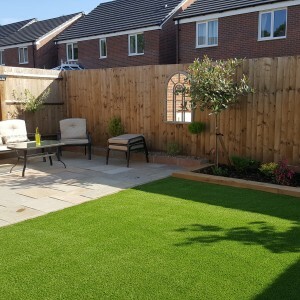 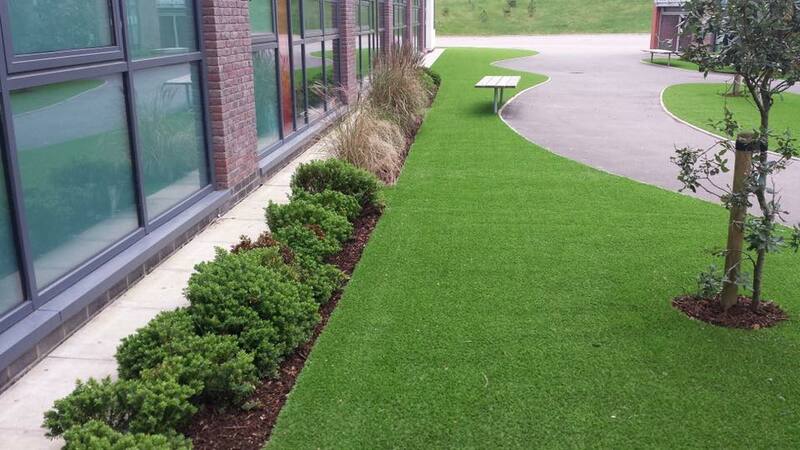 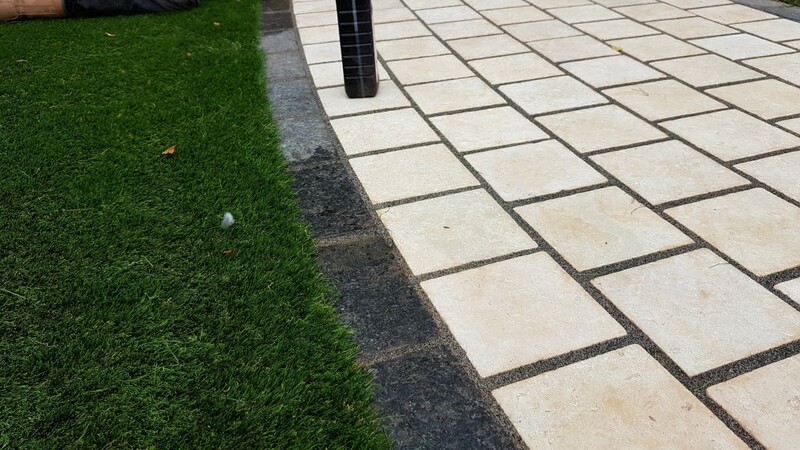 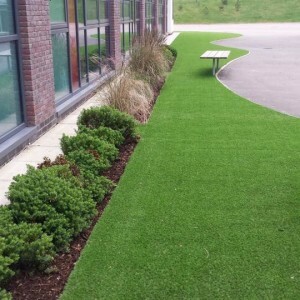 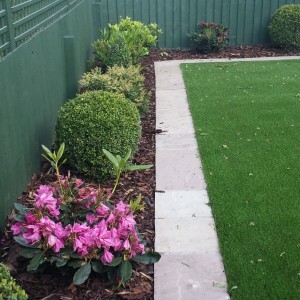 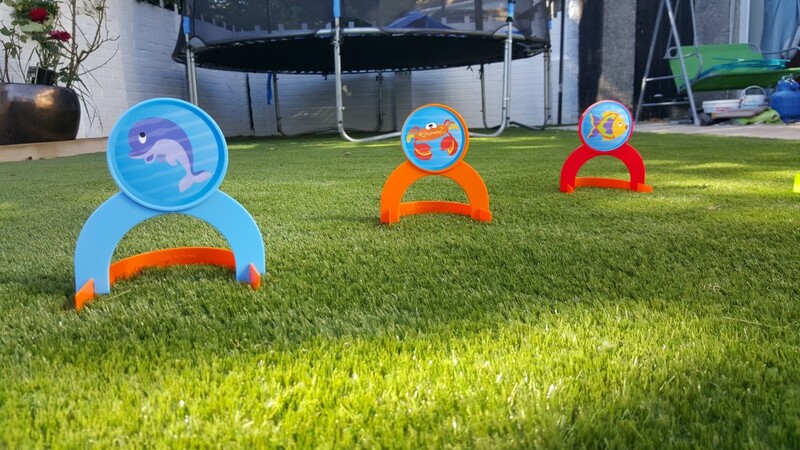 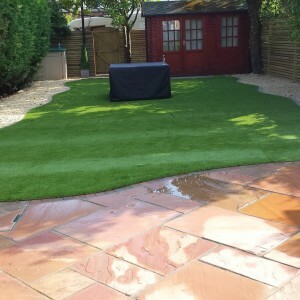 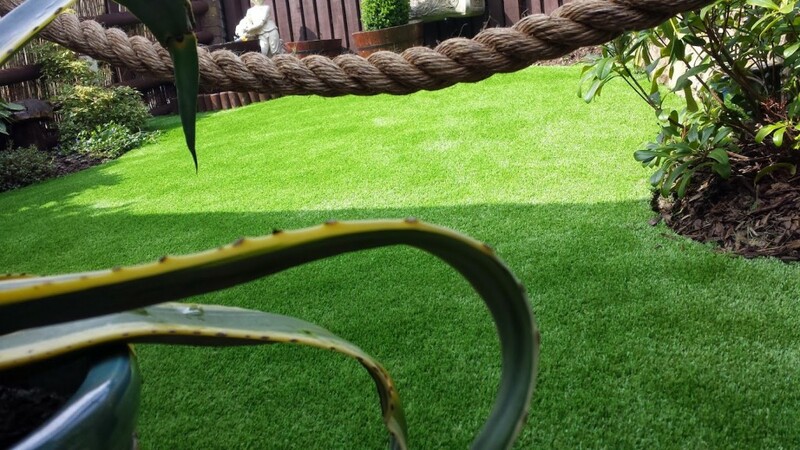 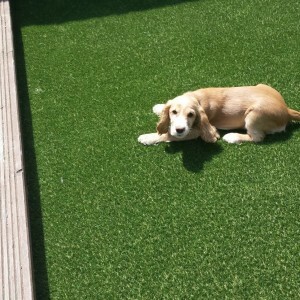 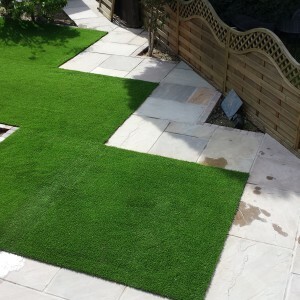 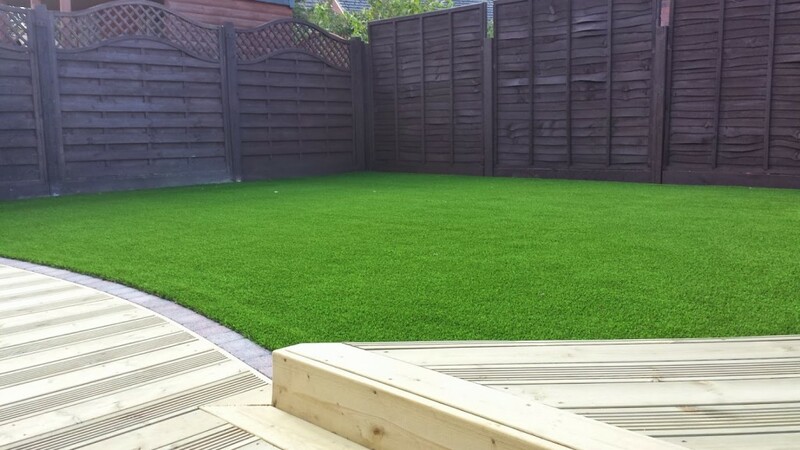 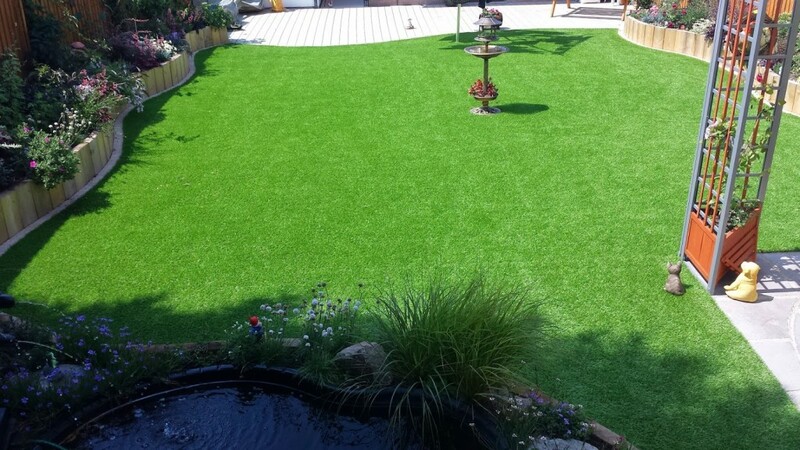 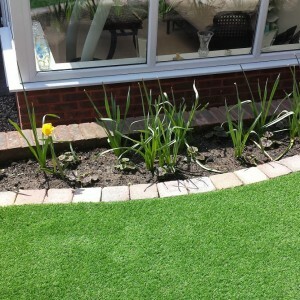 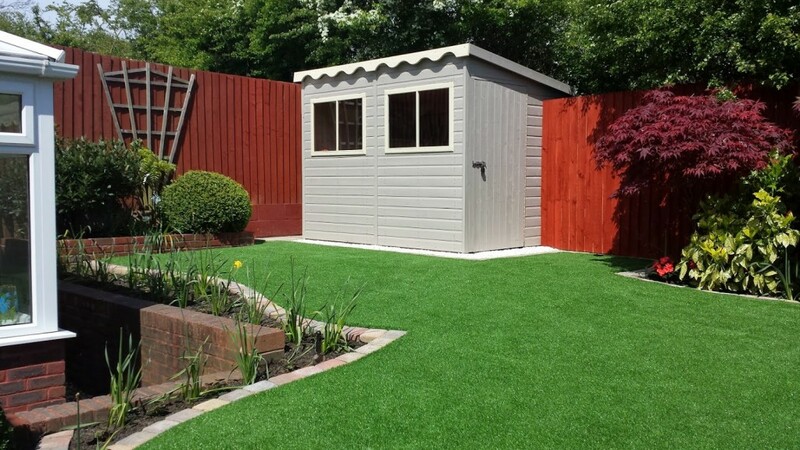 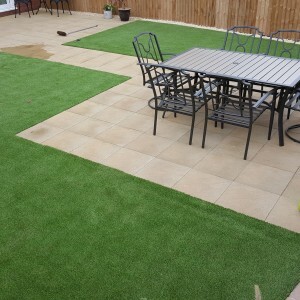 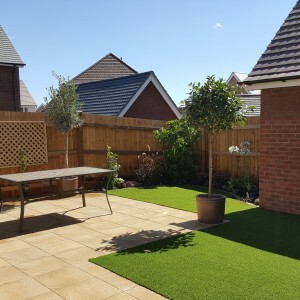 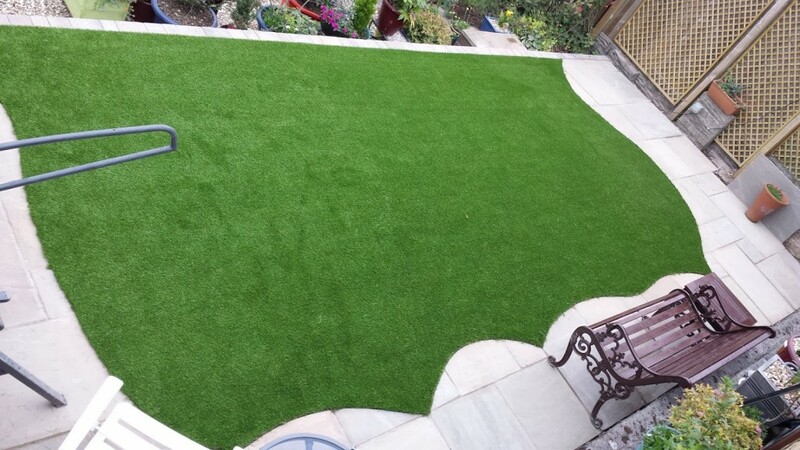 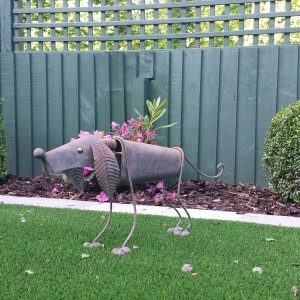 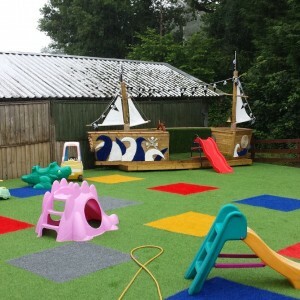 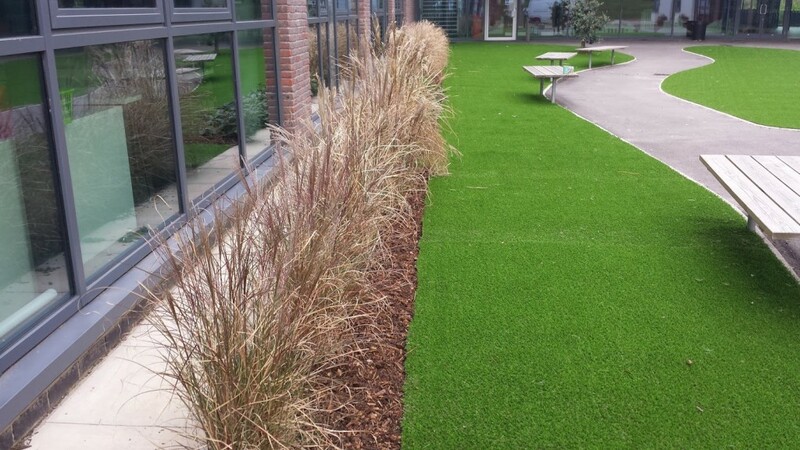 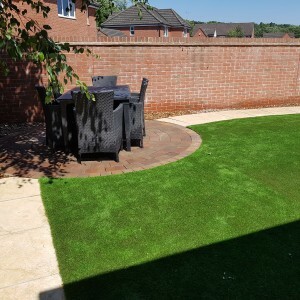 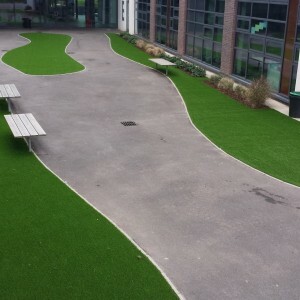 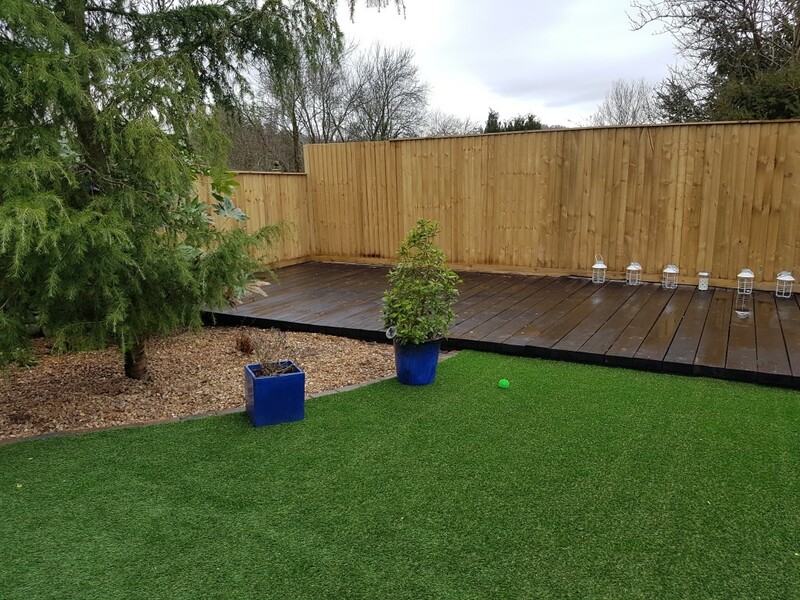 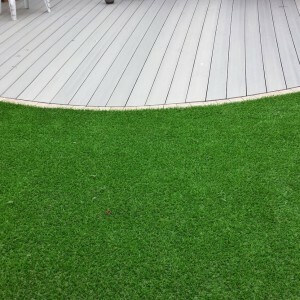 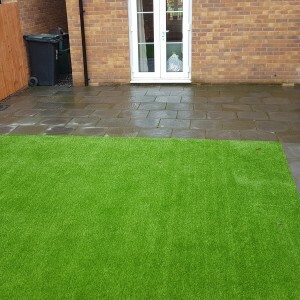 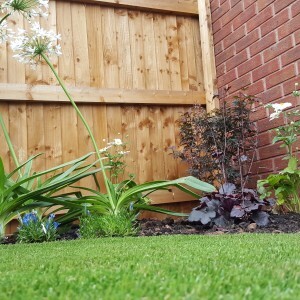 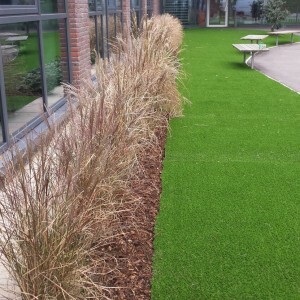 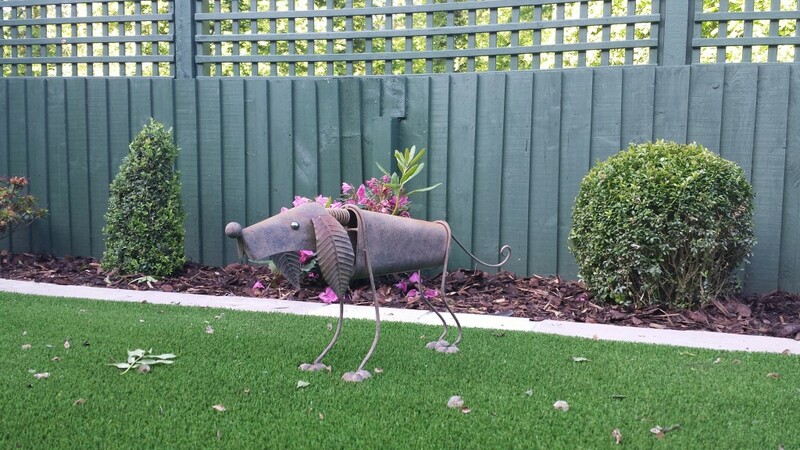 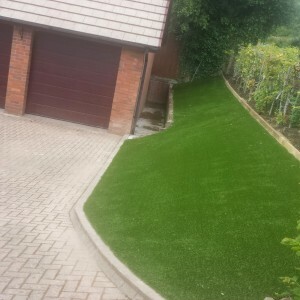 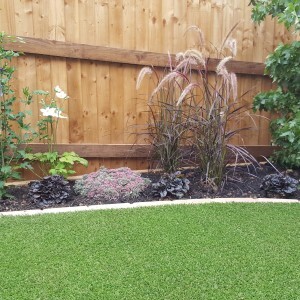 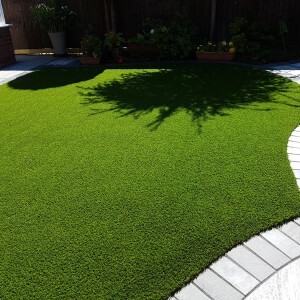 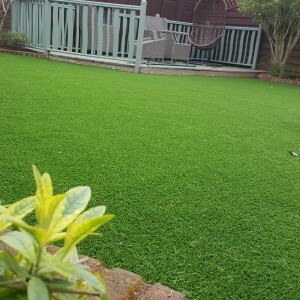 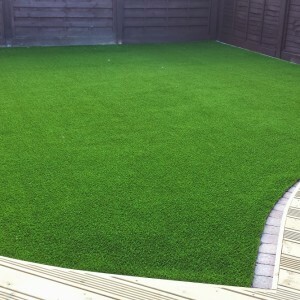 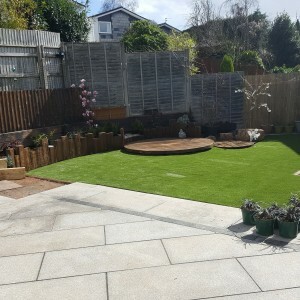 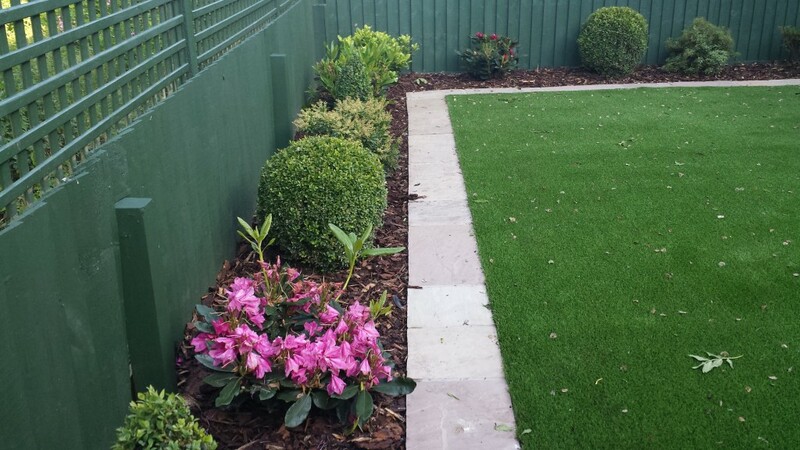 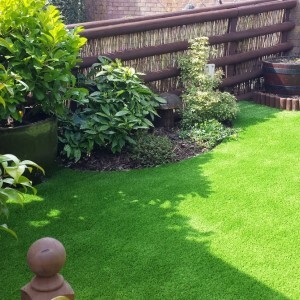 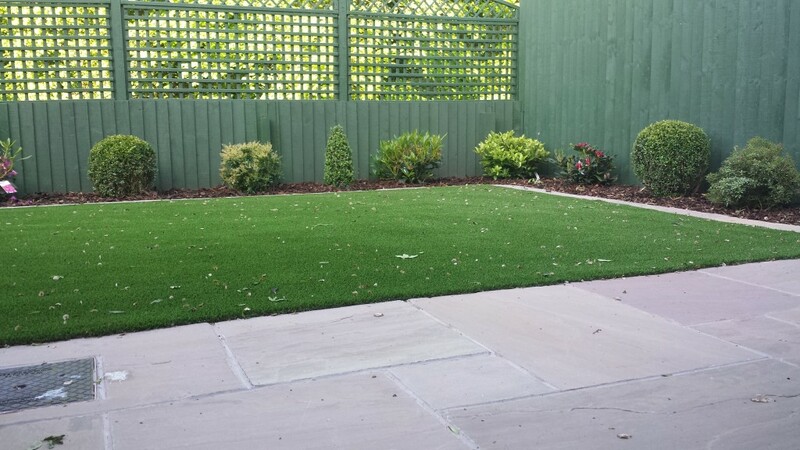 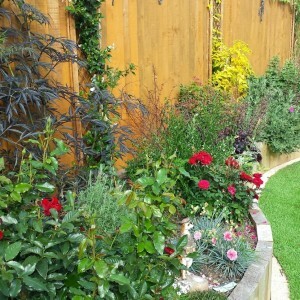 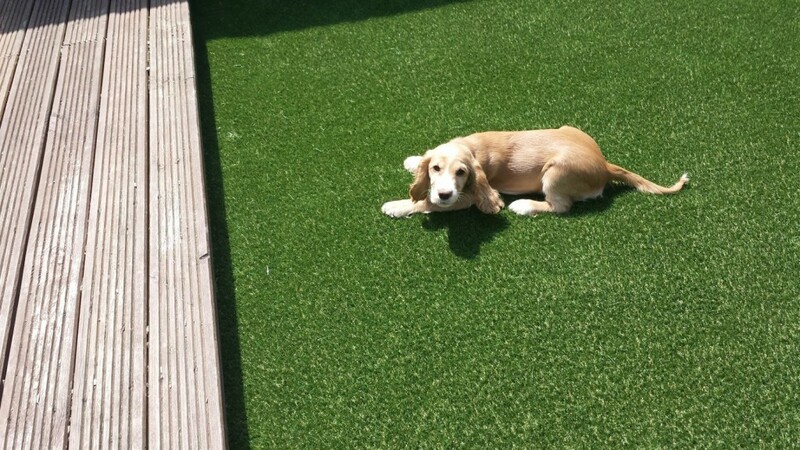 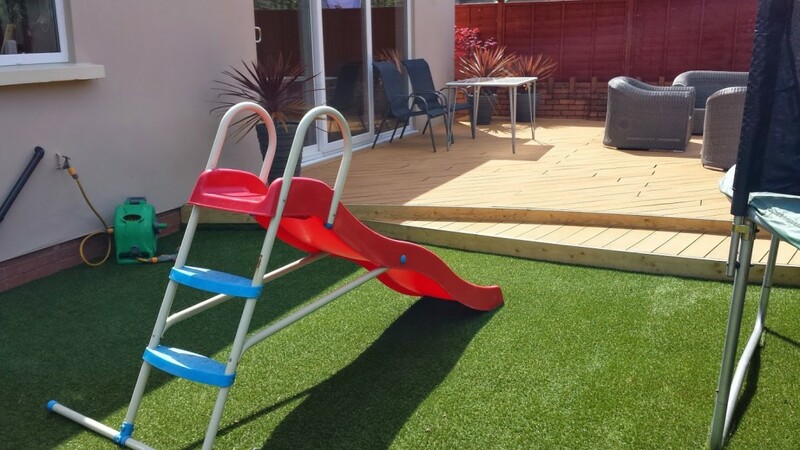 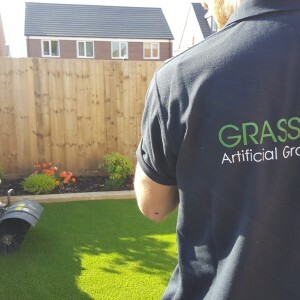 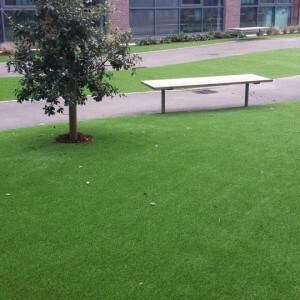 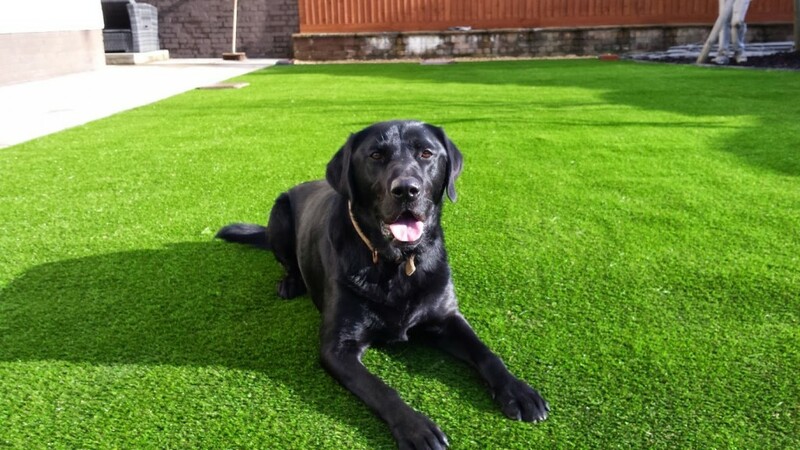 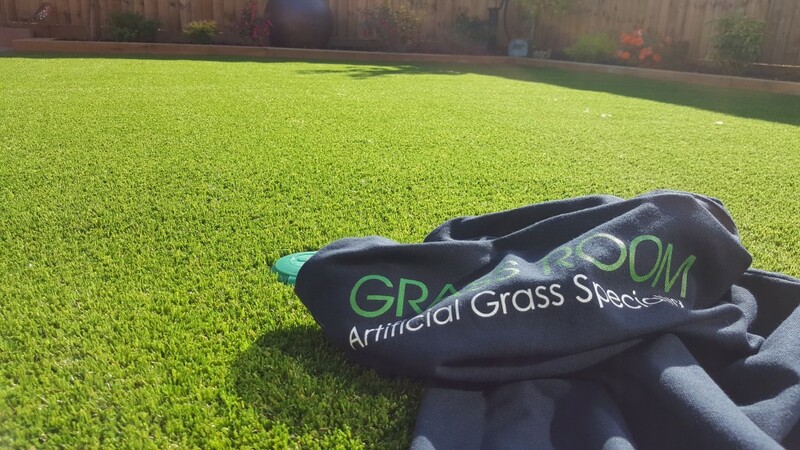 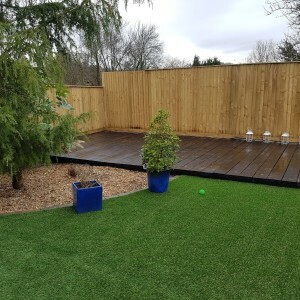 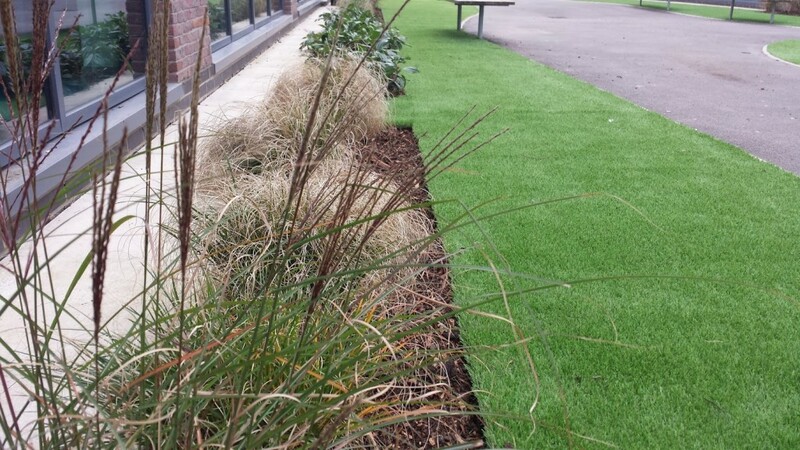 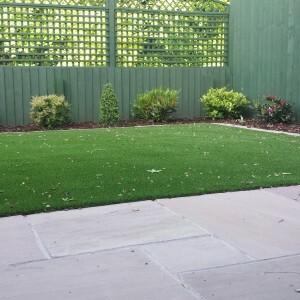 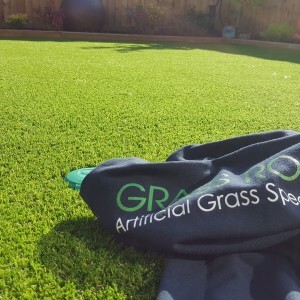 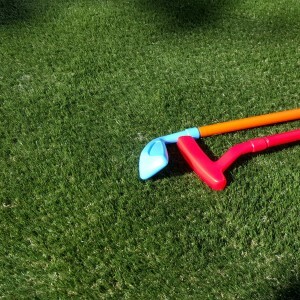 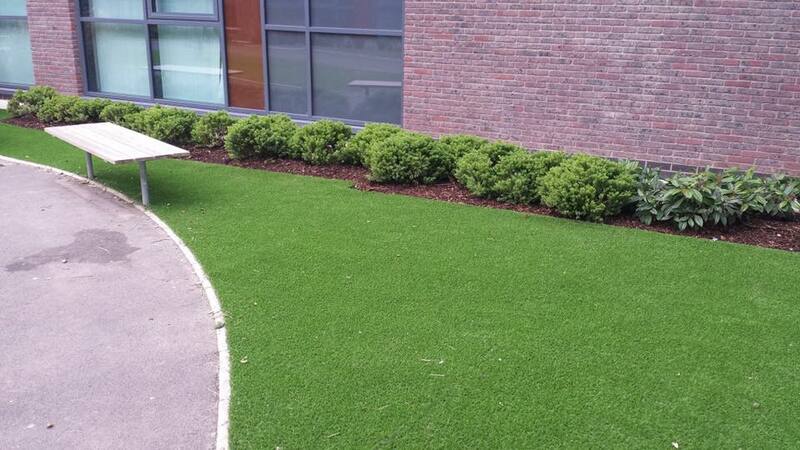 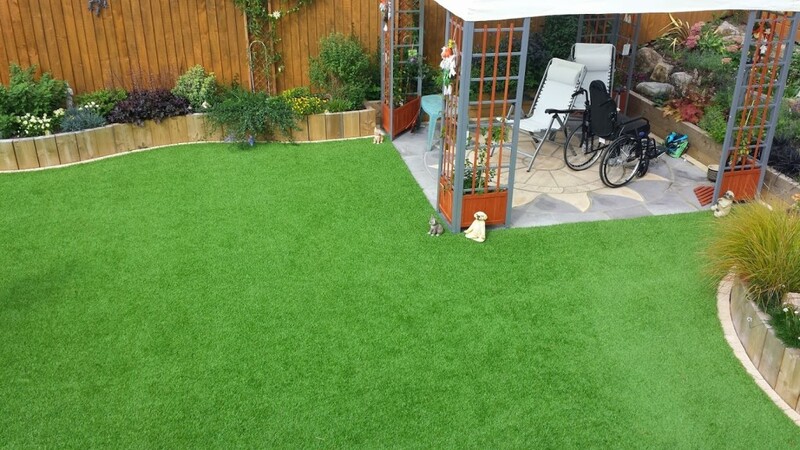 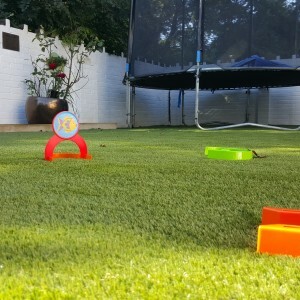 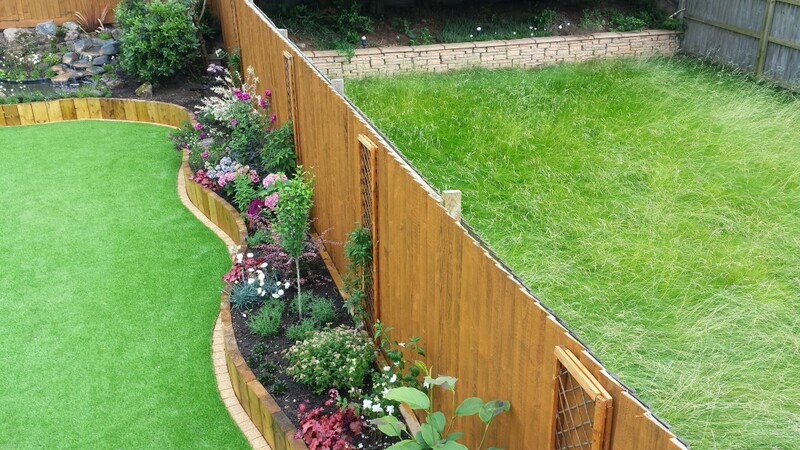 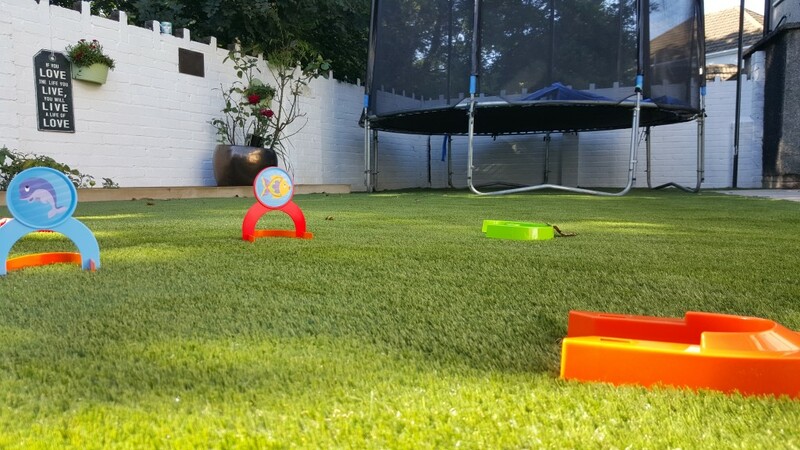 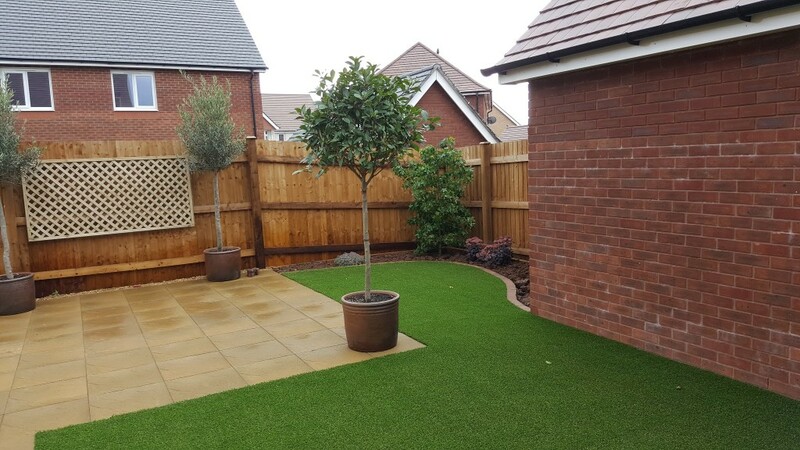 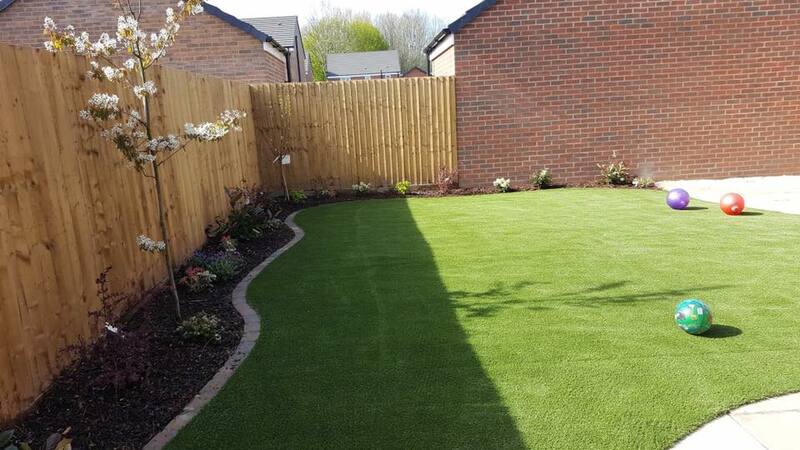 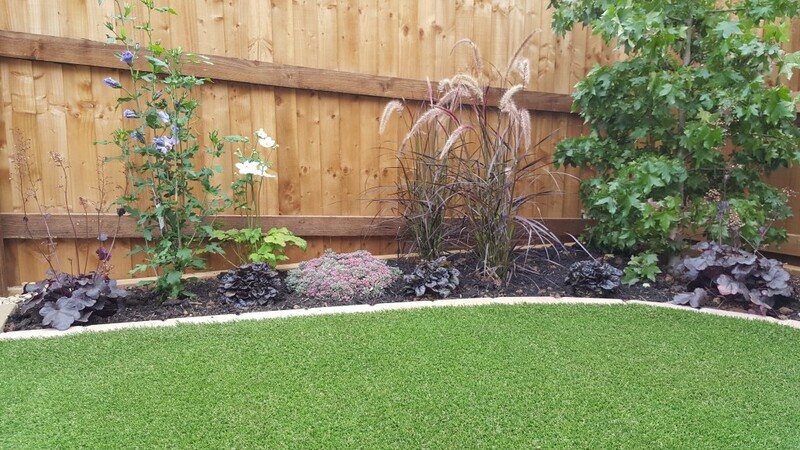 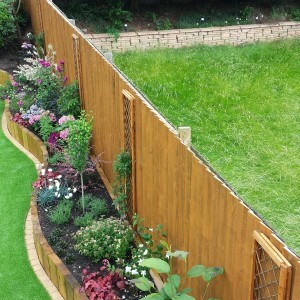 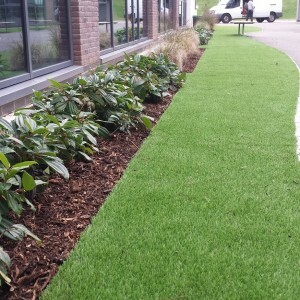 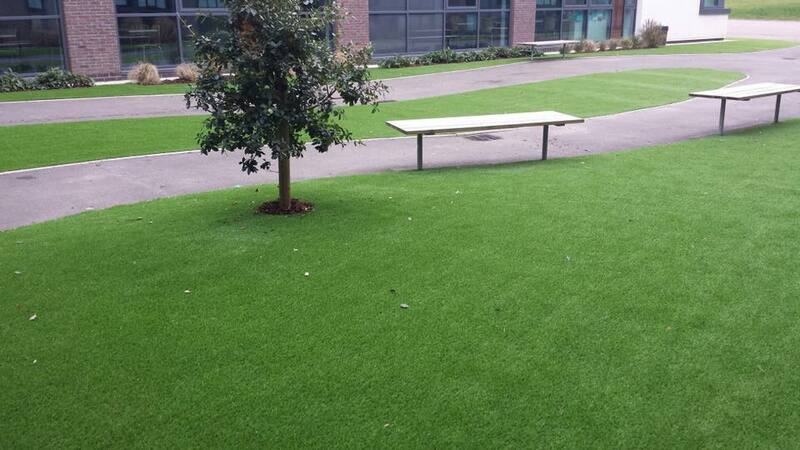 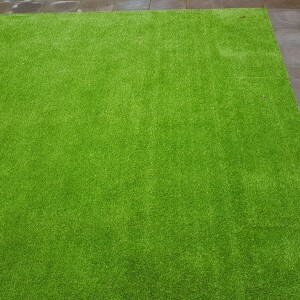 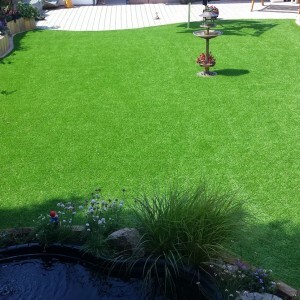 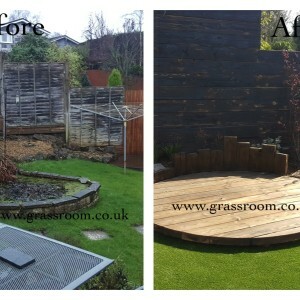 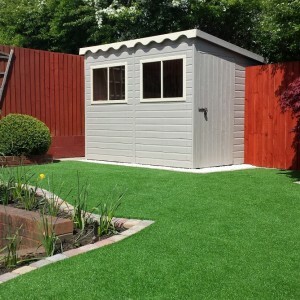 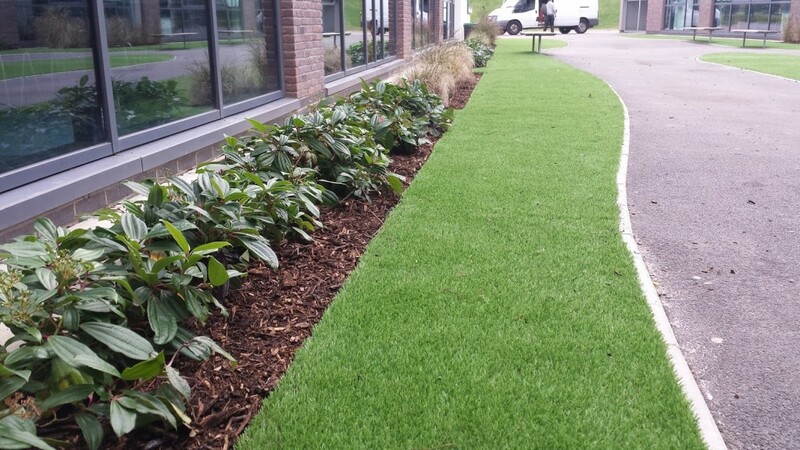 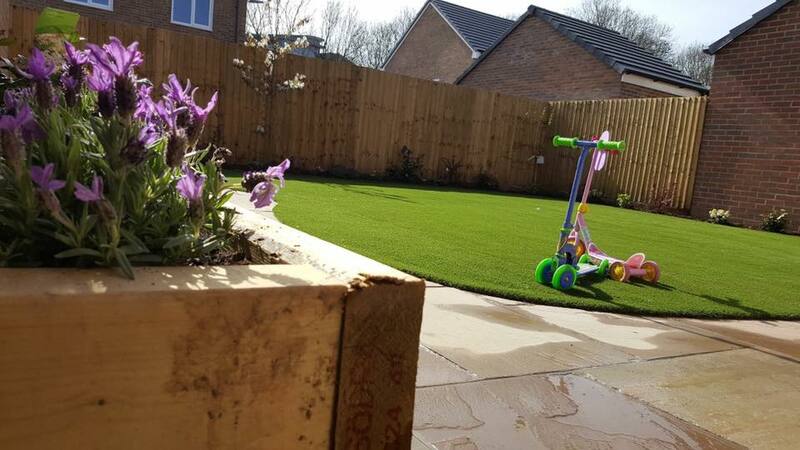 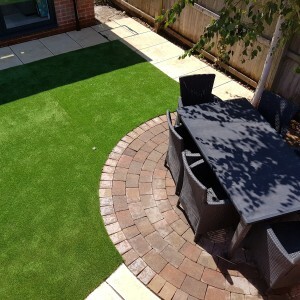 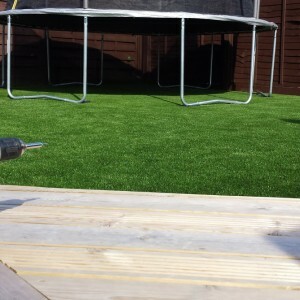 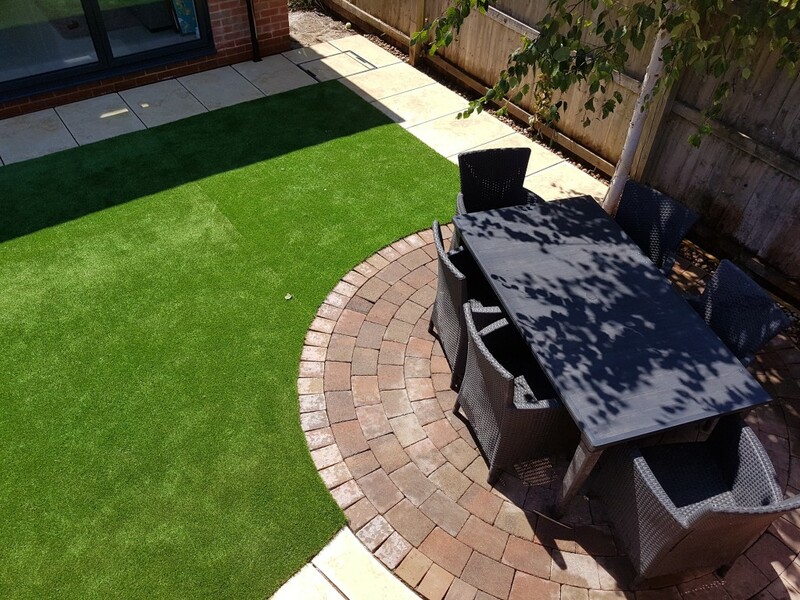 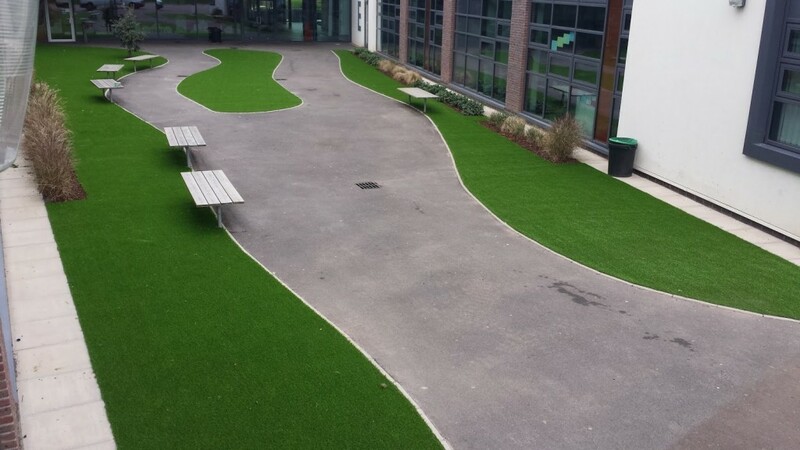 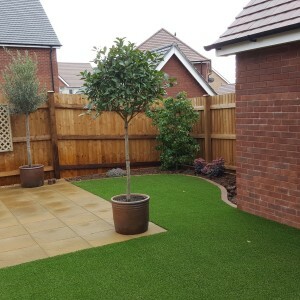 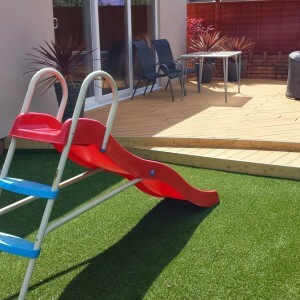 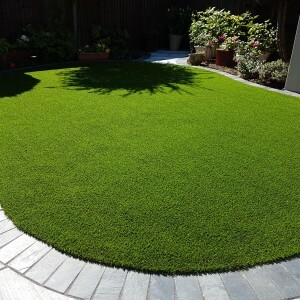 We hope you enjoy browsing though our Artificial Grass photo’s. 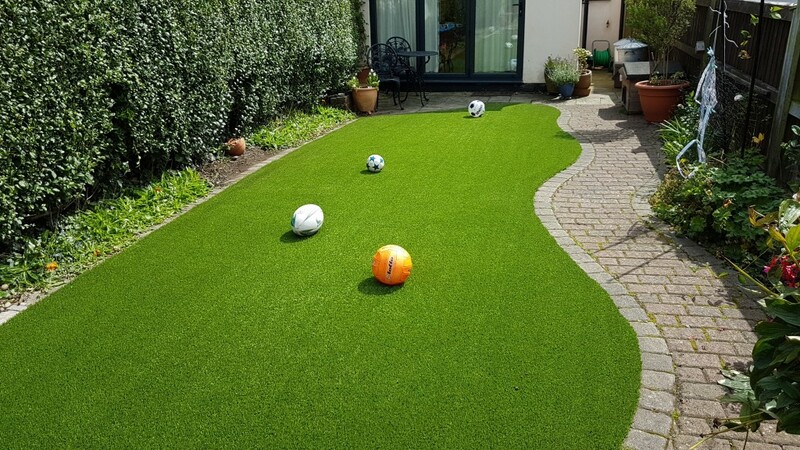 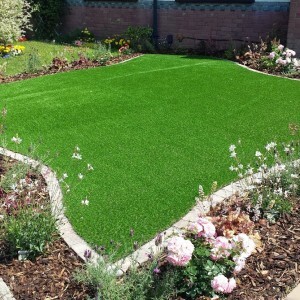 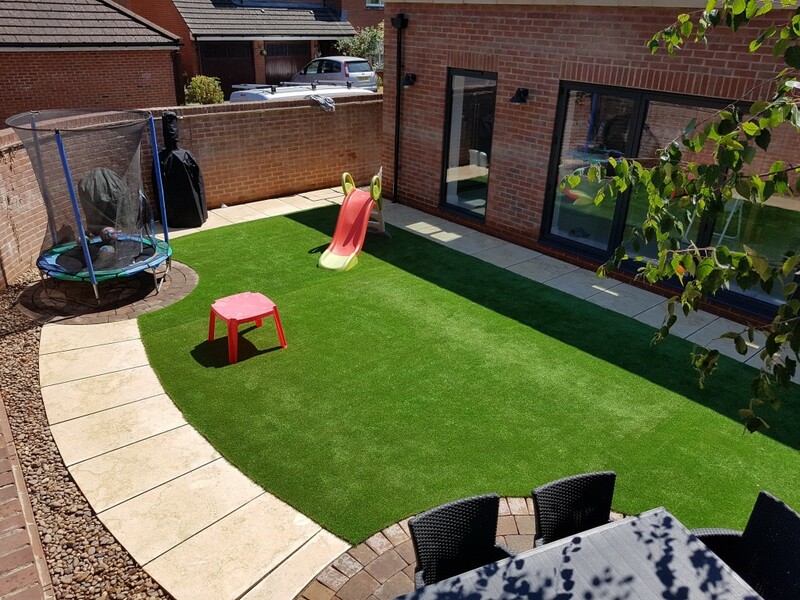 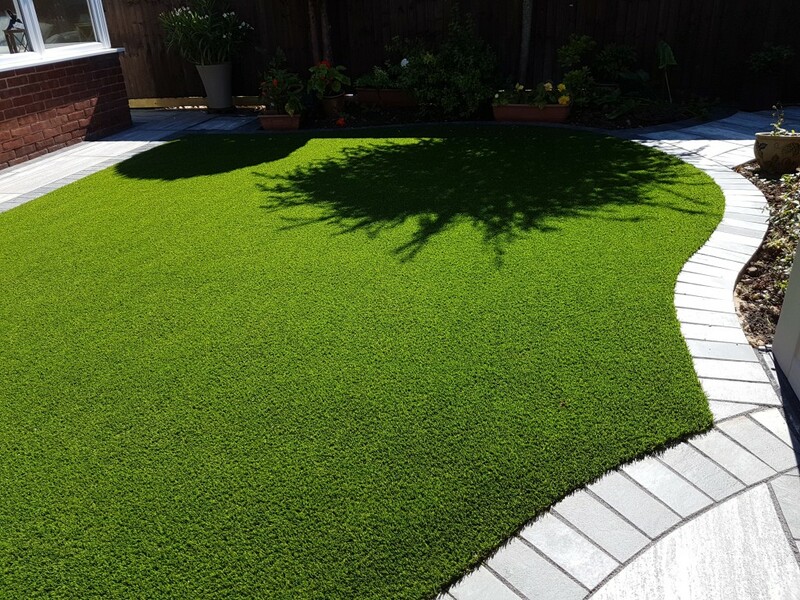 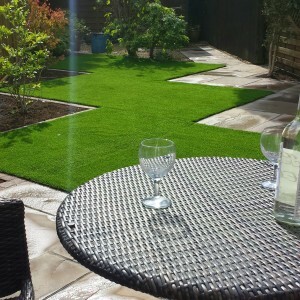 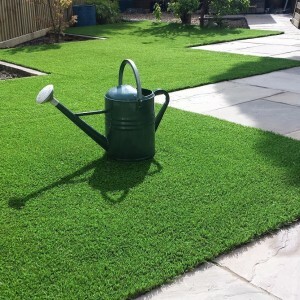 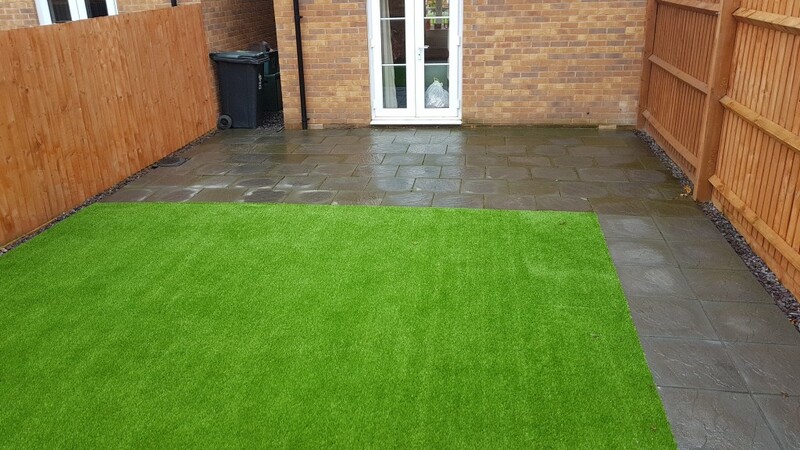 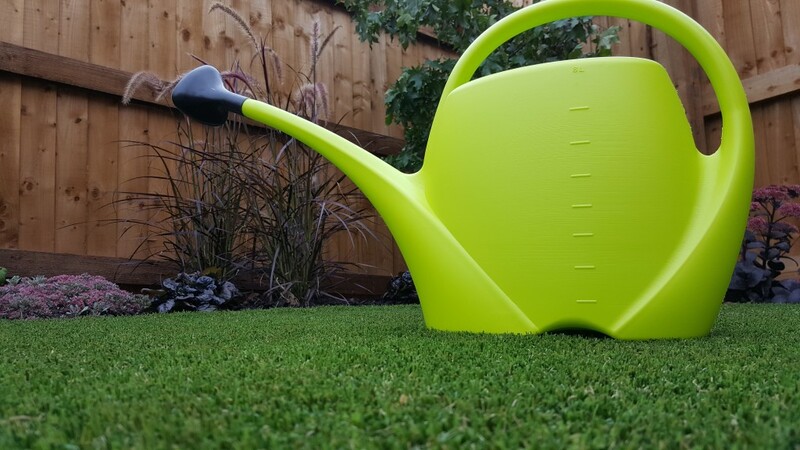 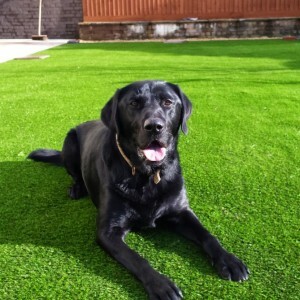 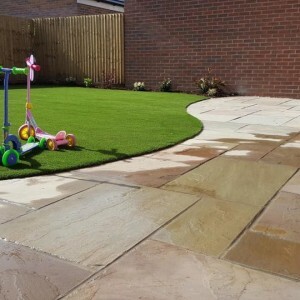 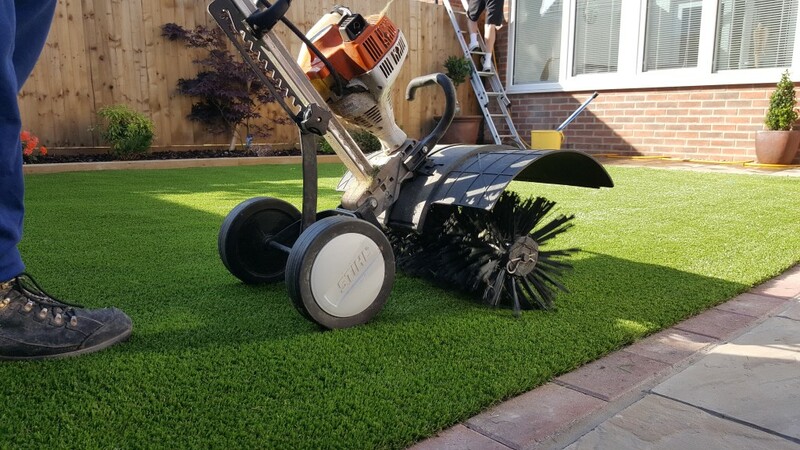 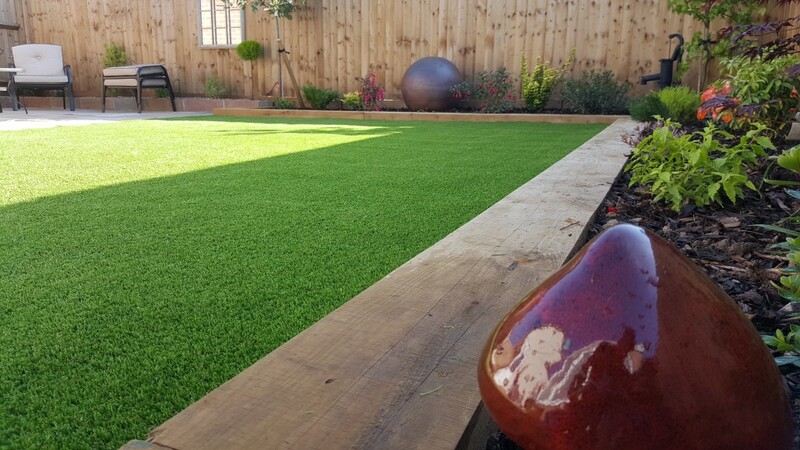 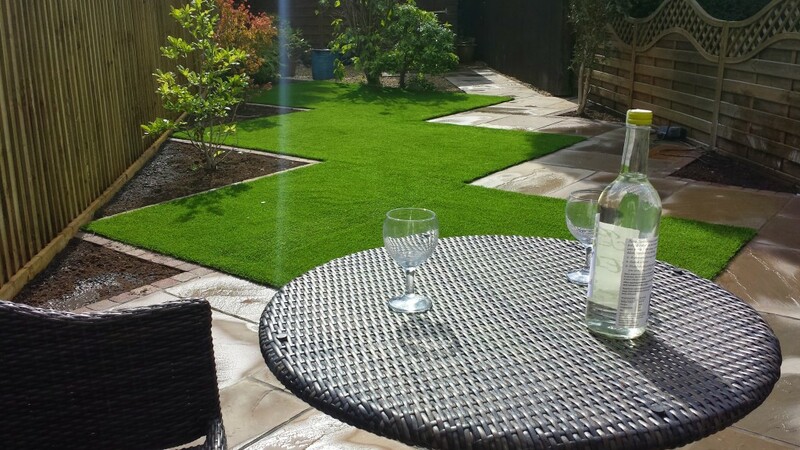 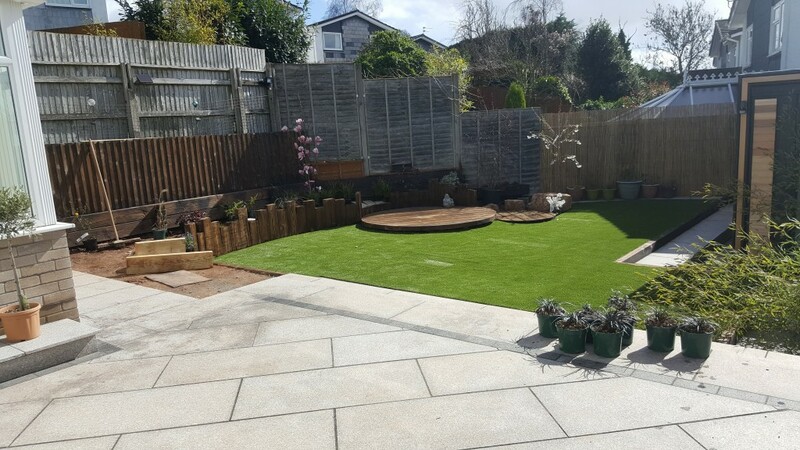 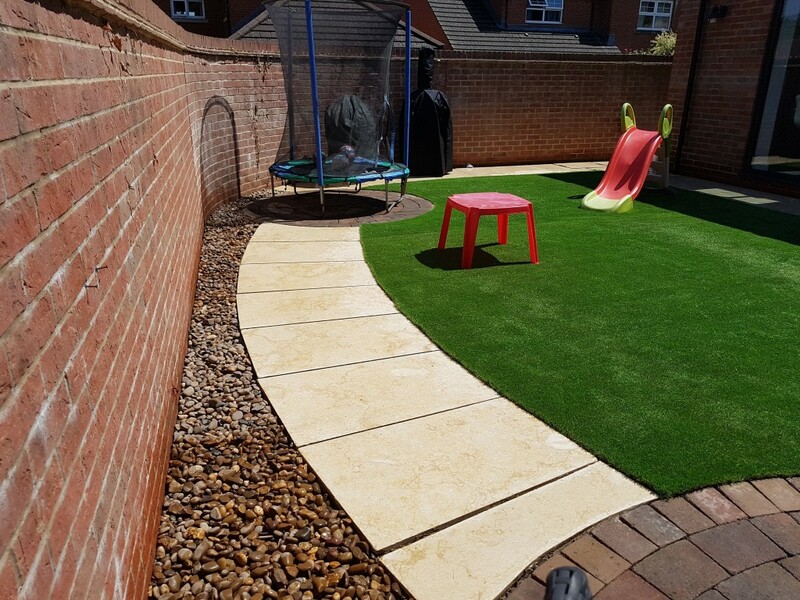 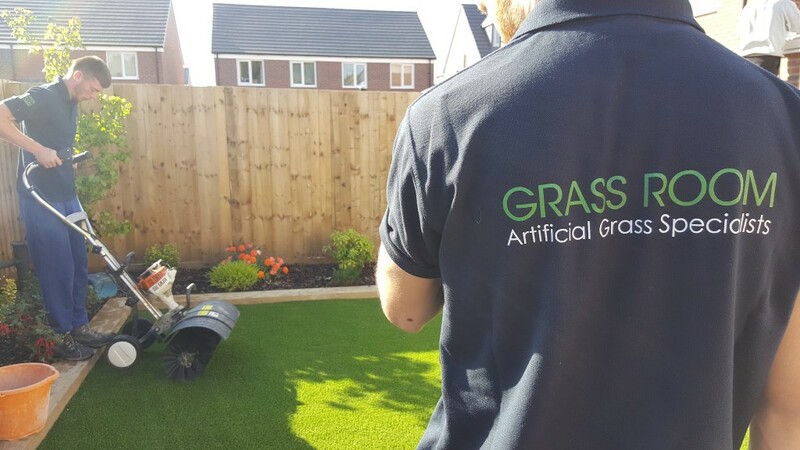 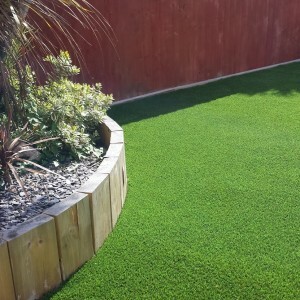 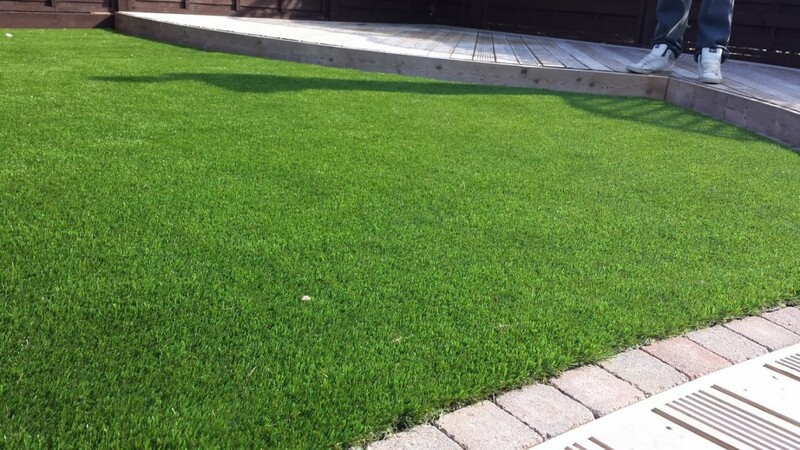 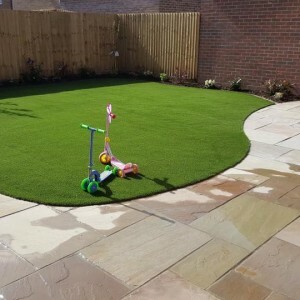 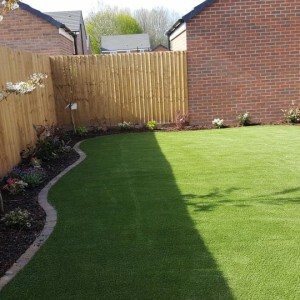 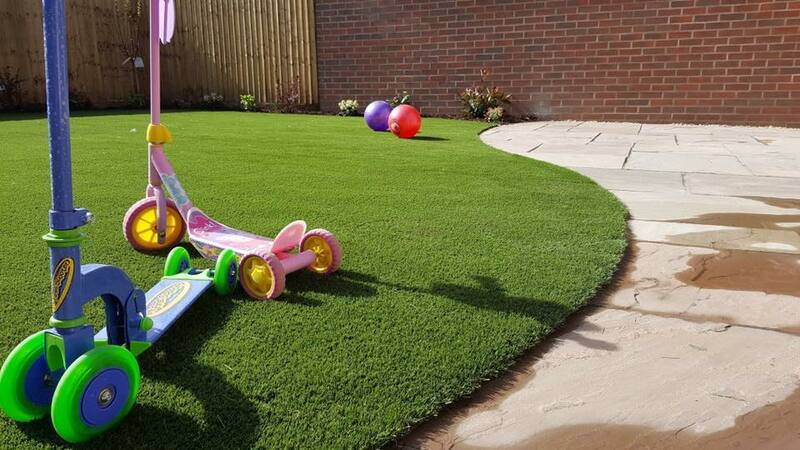 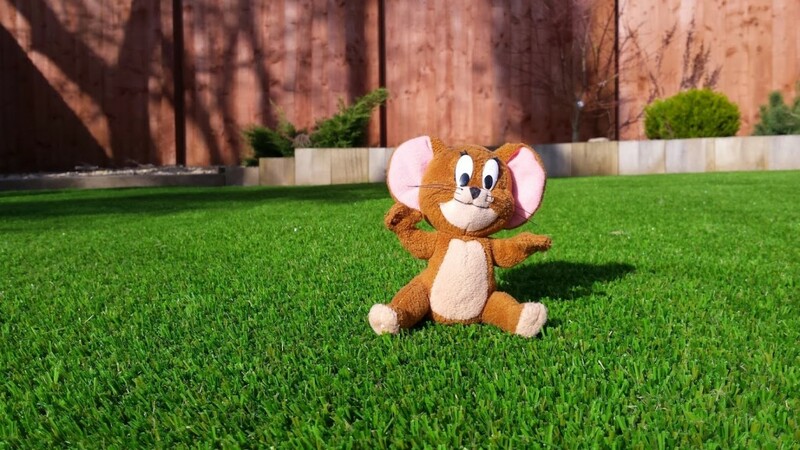 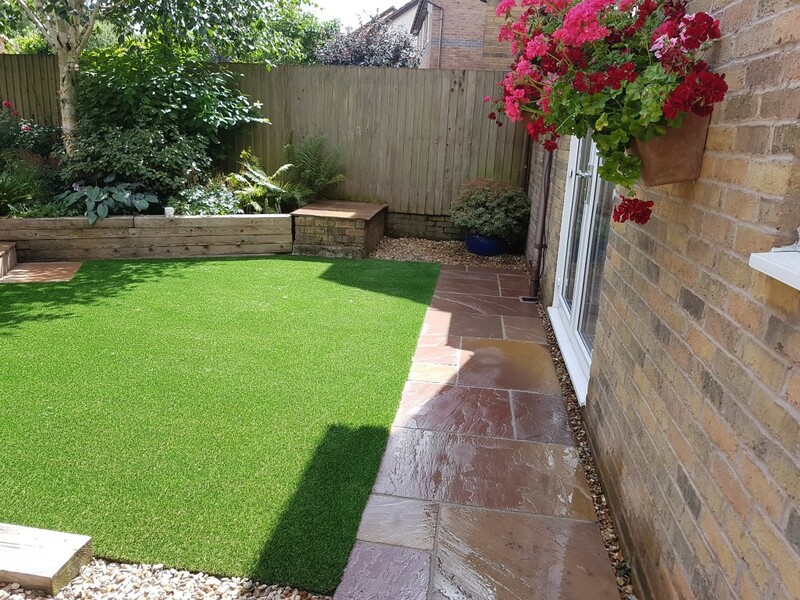 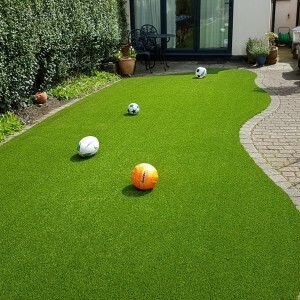 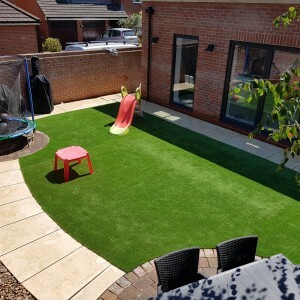 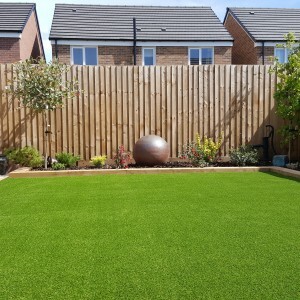 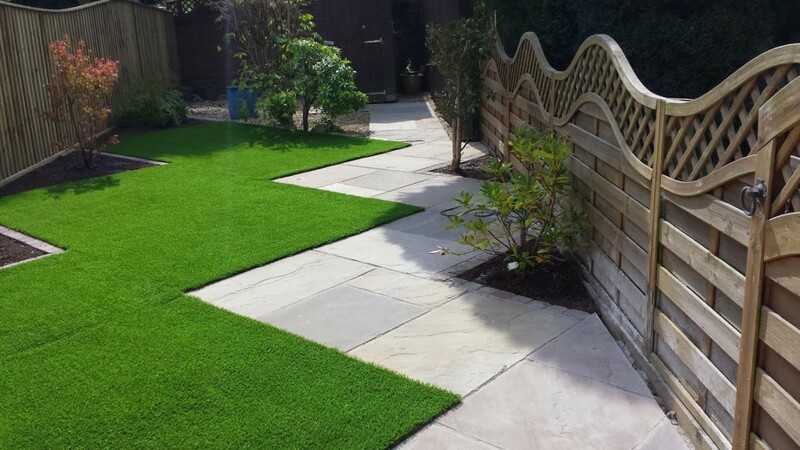 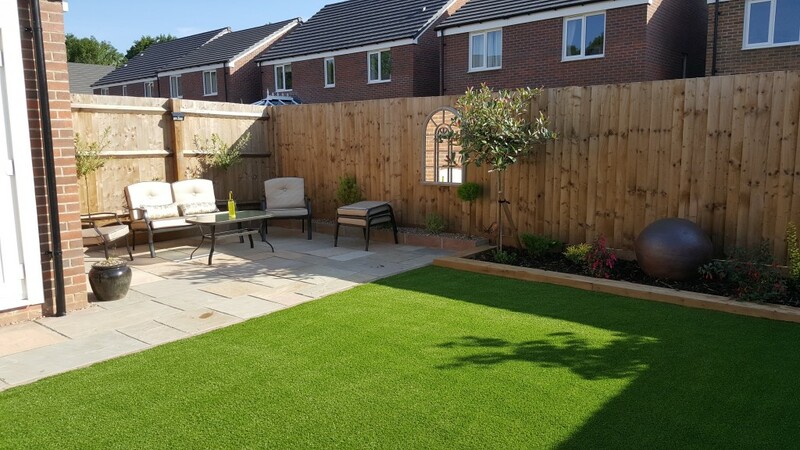 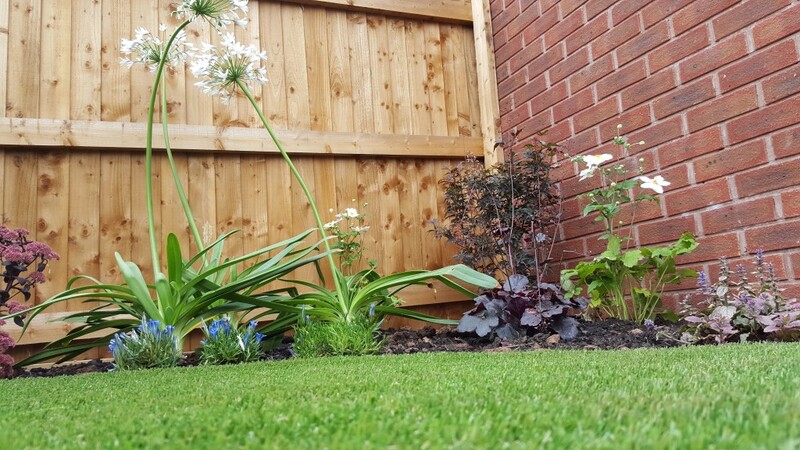 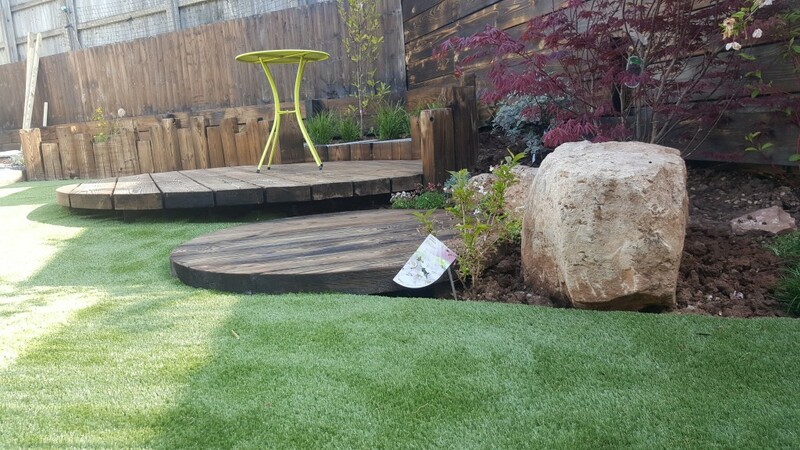 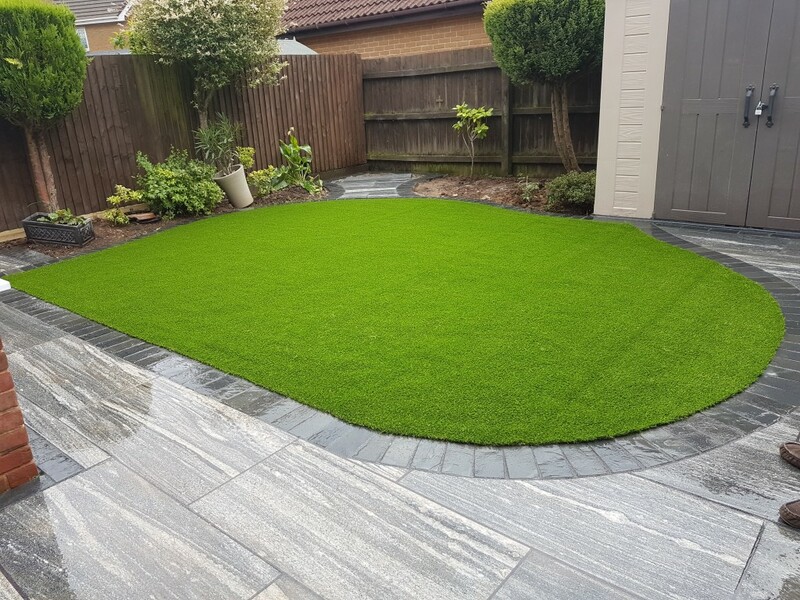 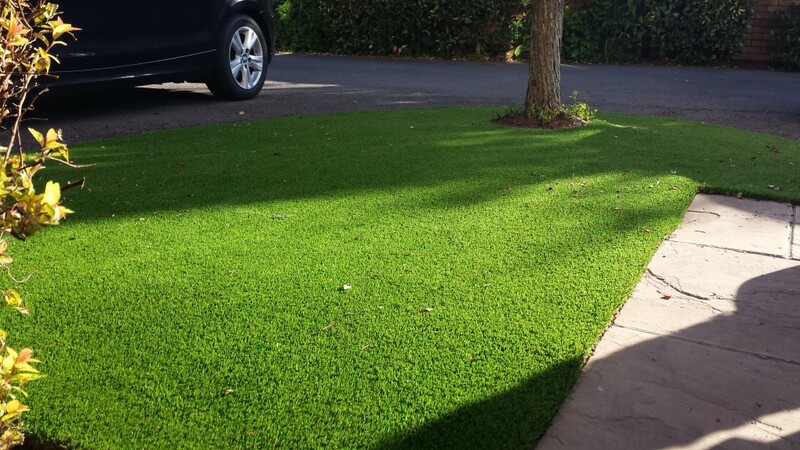 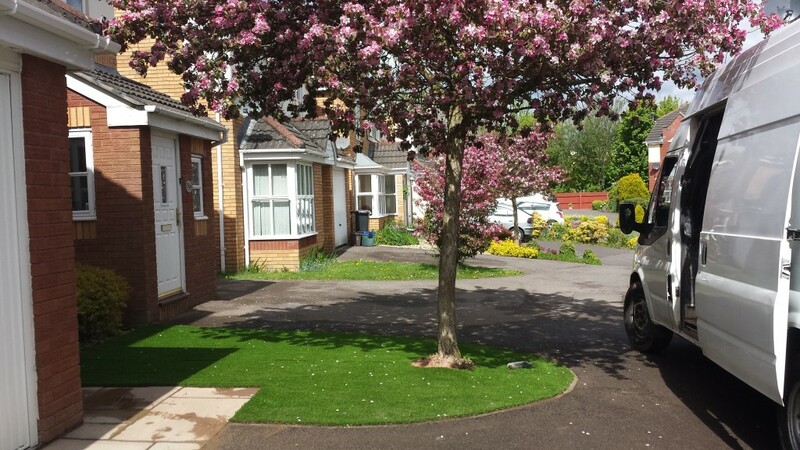 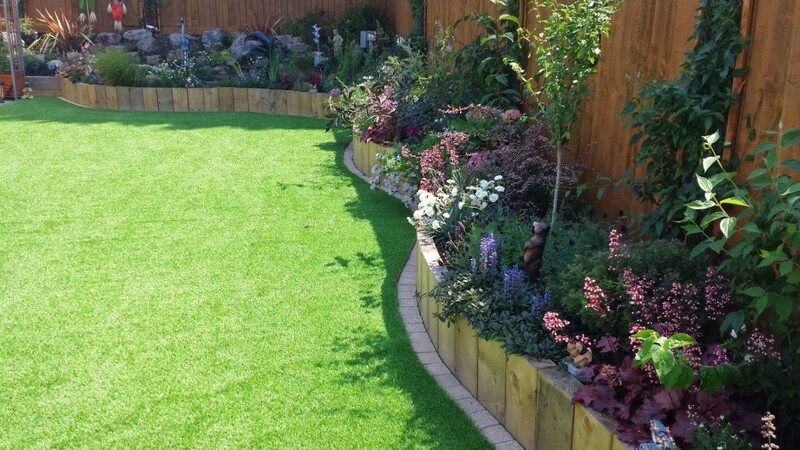 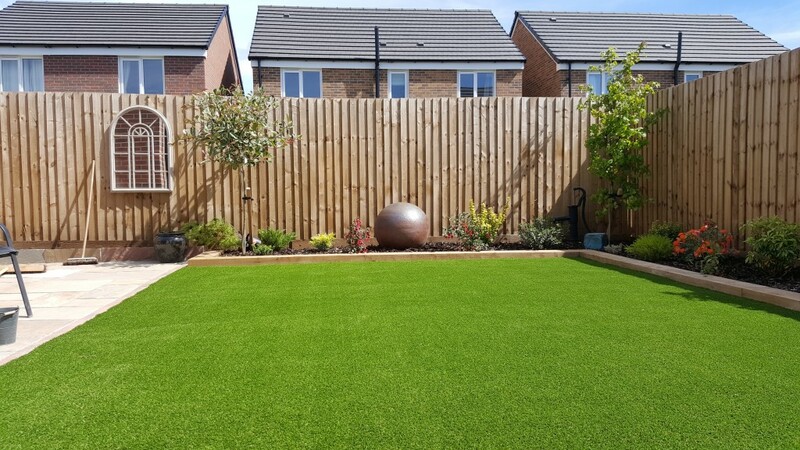 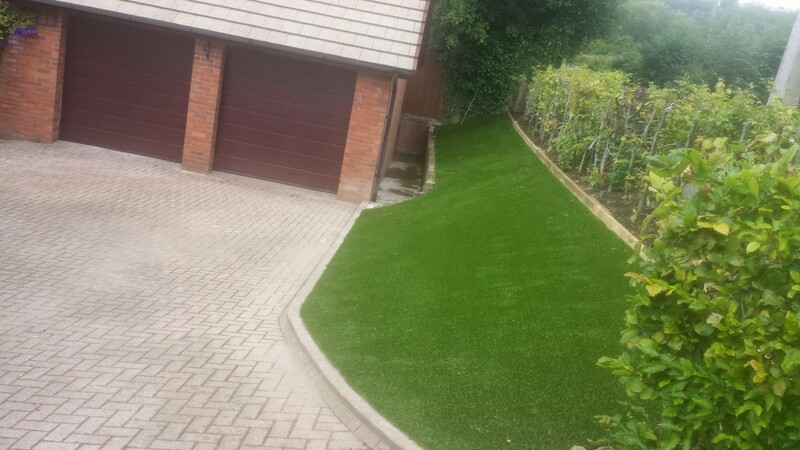 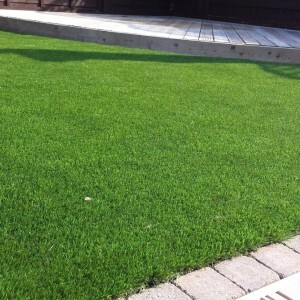 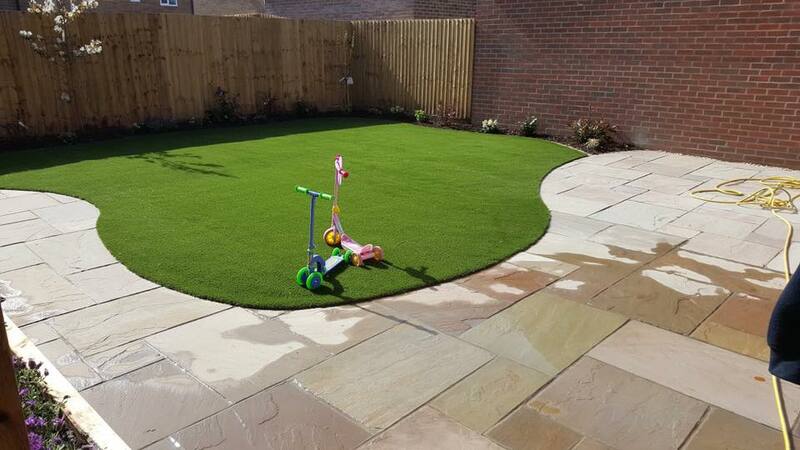 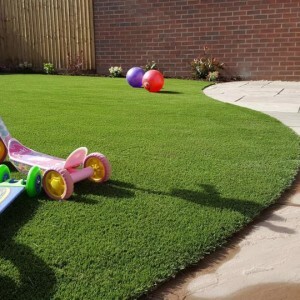 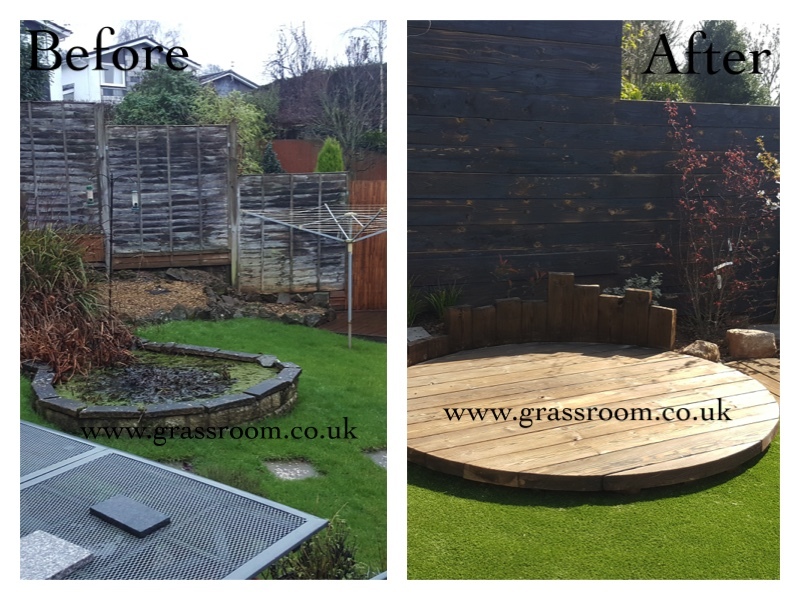 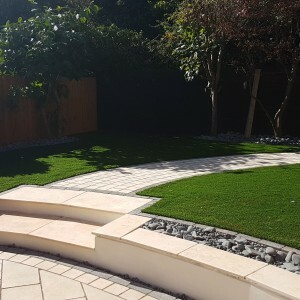 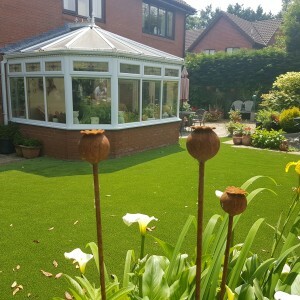 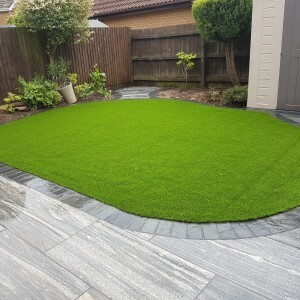 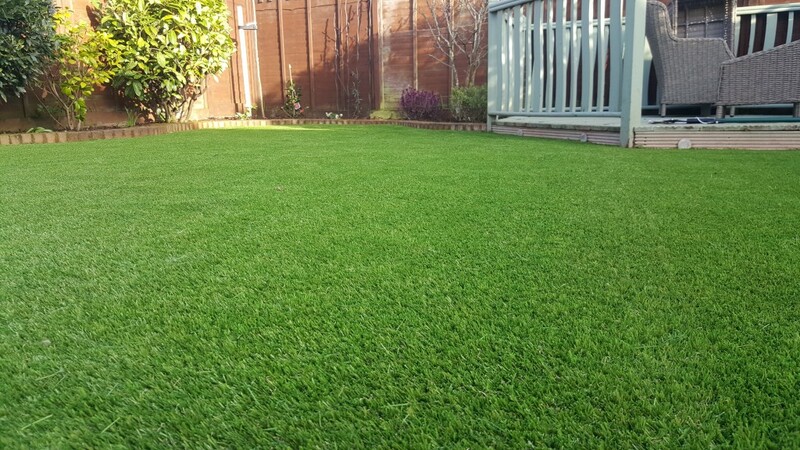 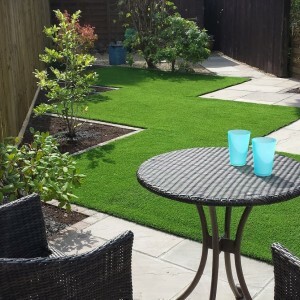 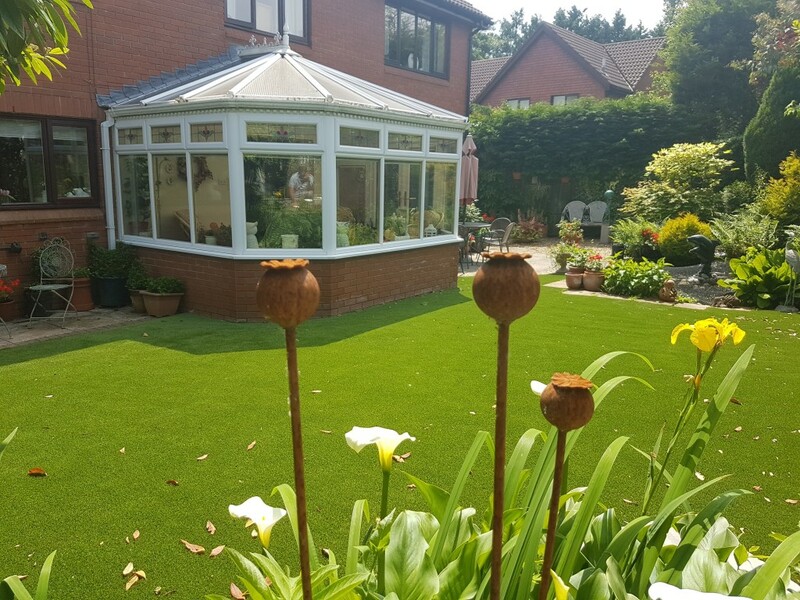 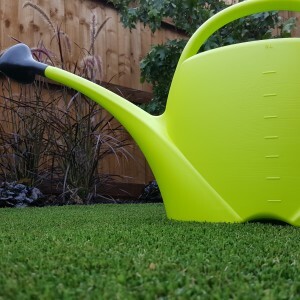 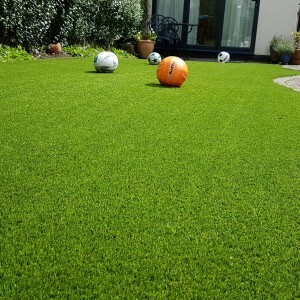 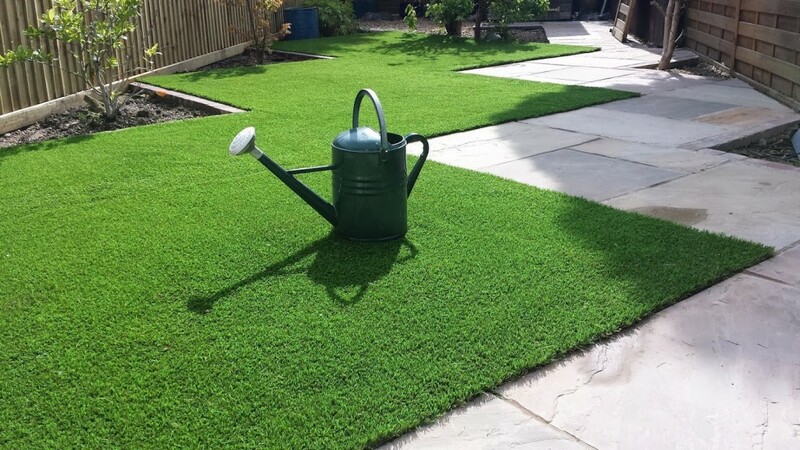 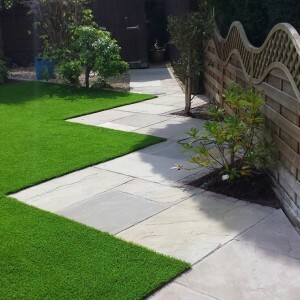 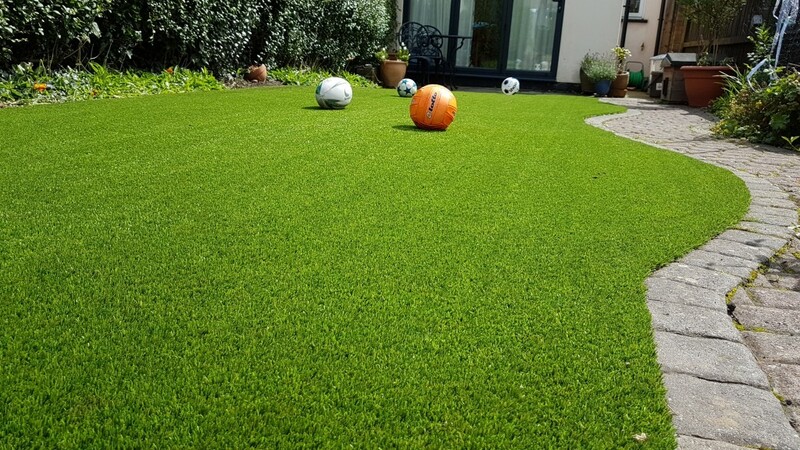 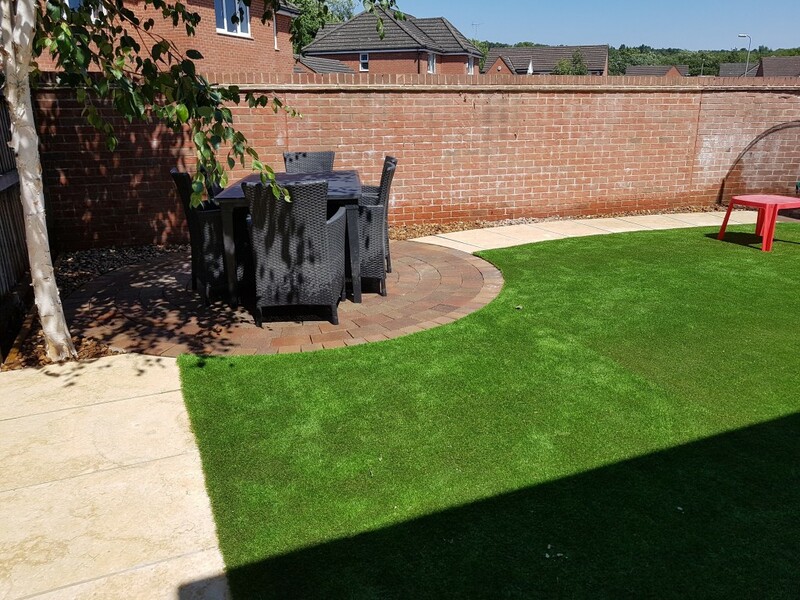 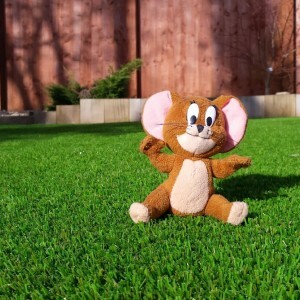 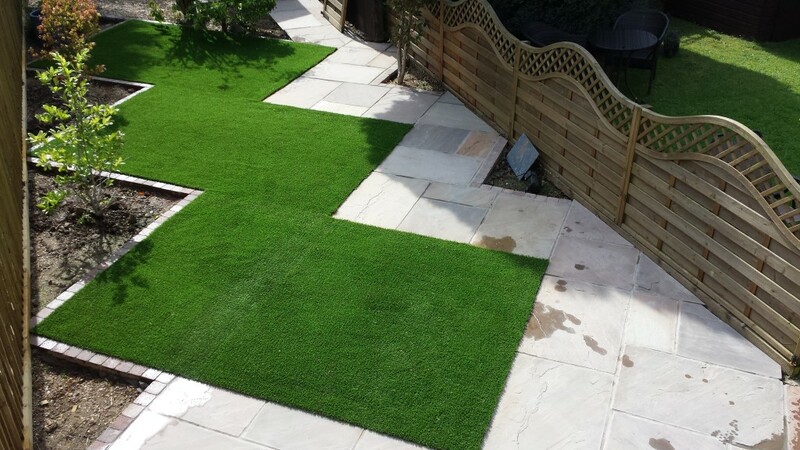 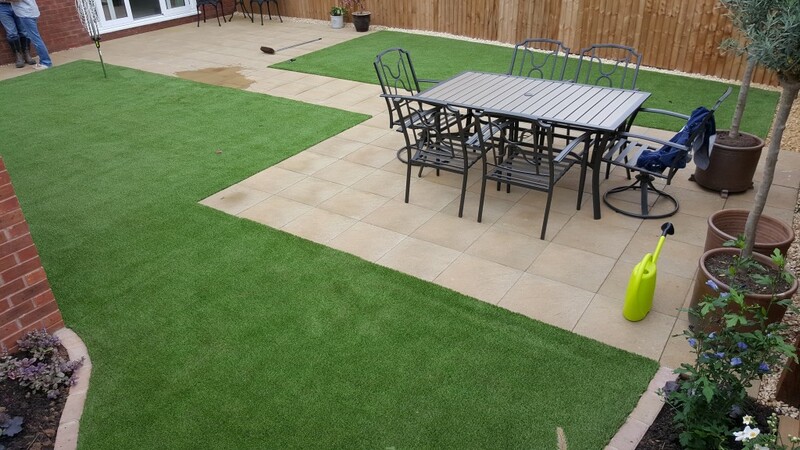 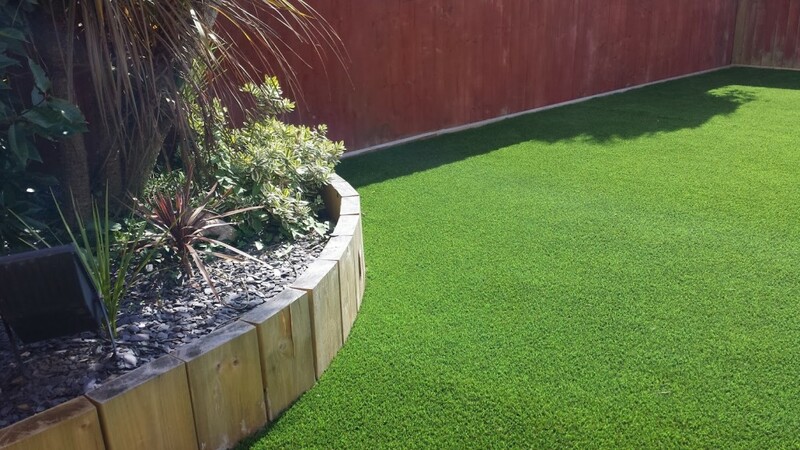 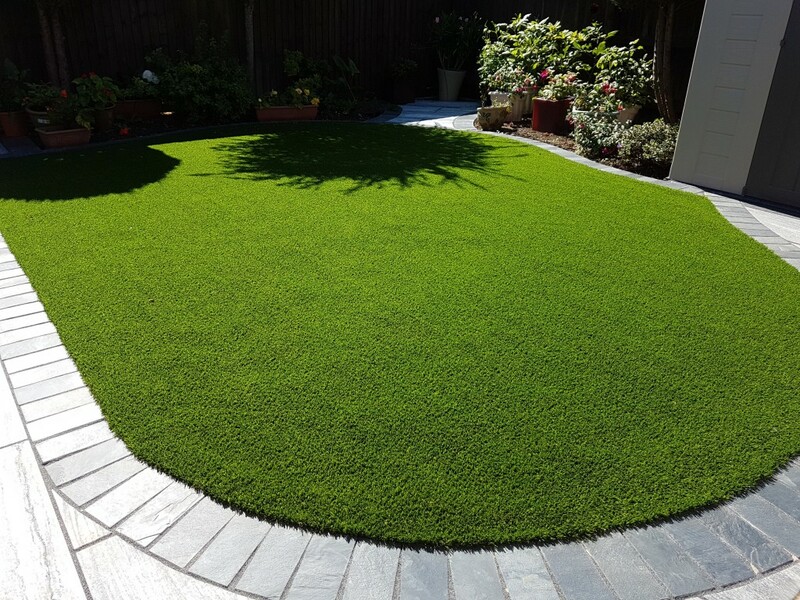 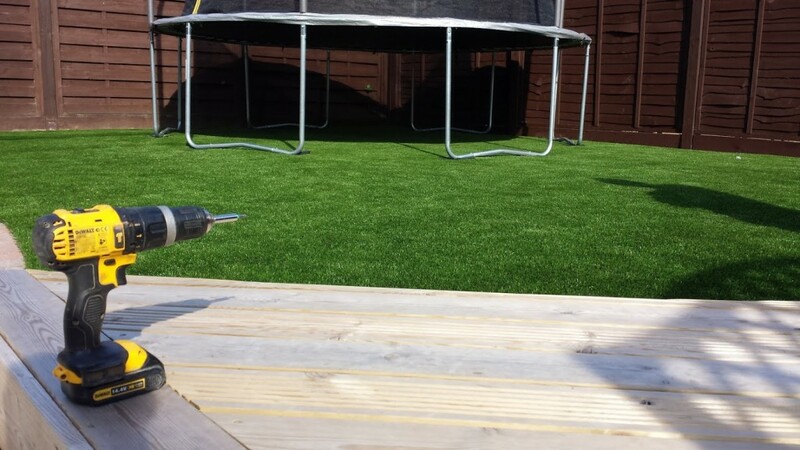 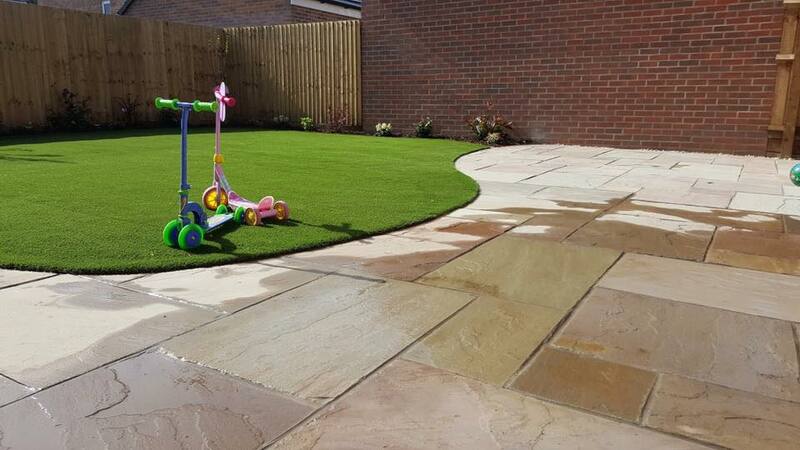 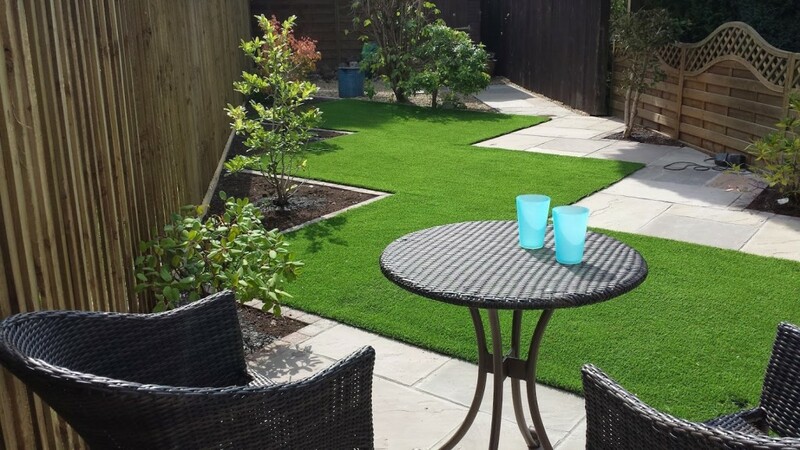 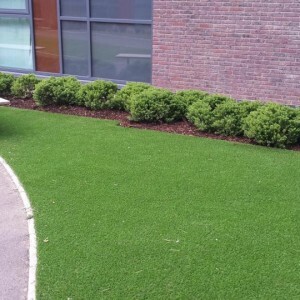 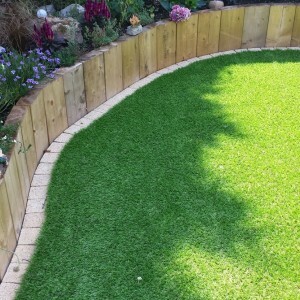 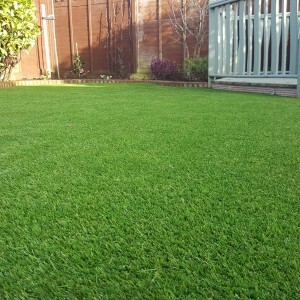 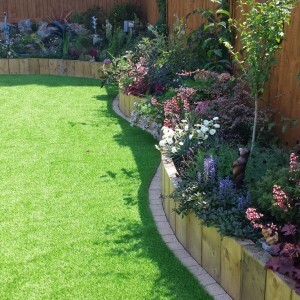 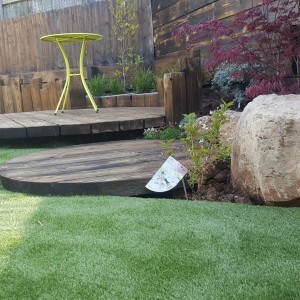 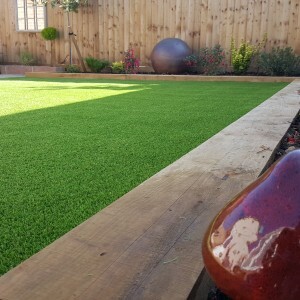 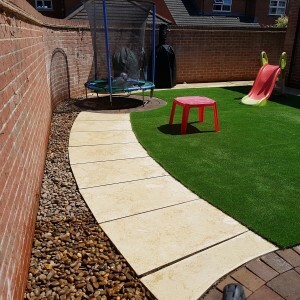 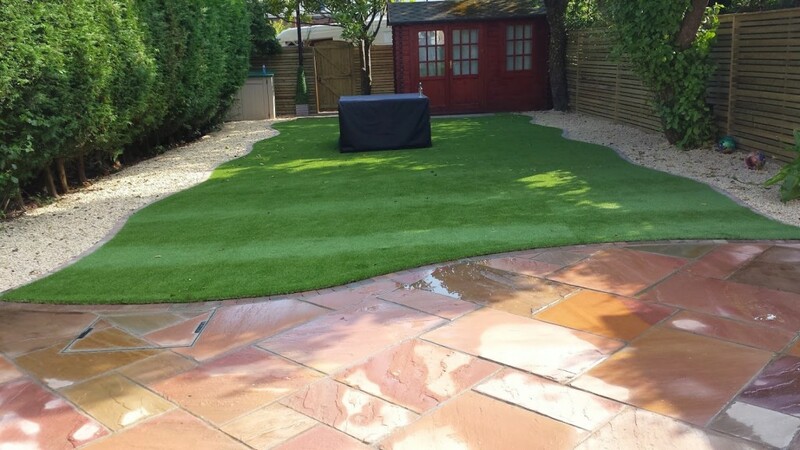 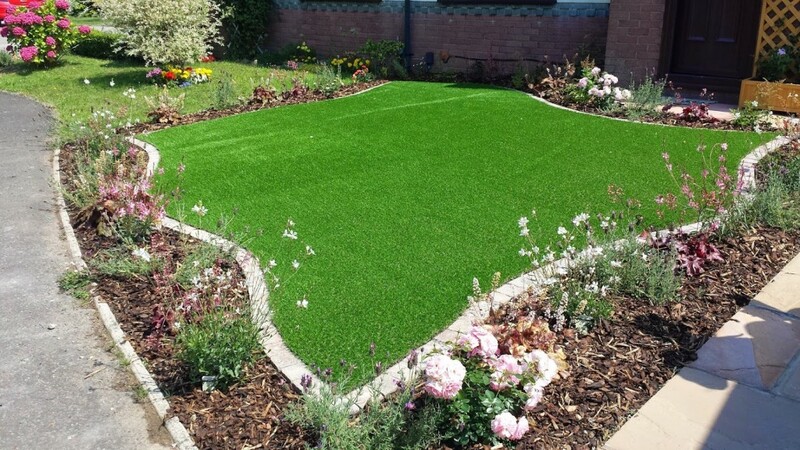 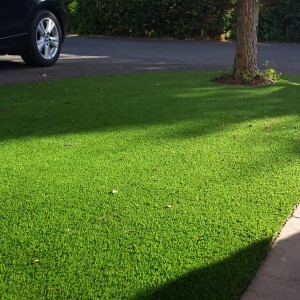 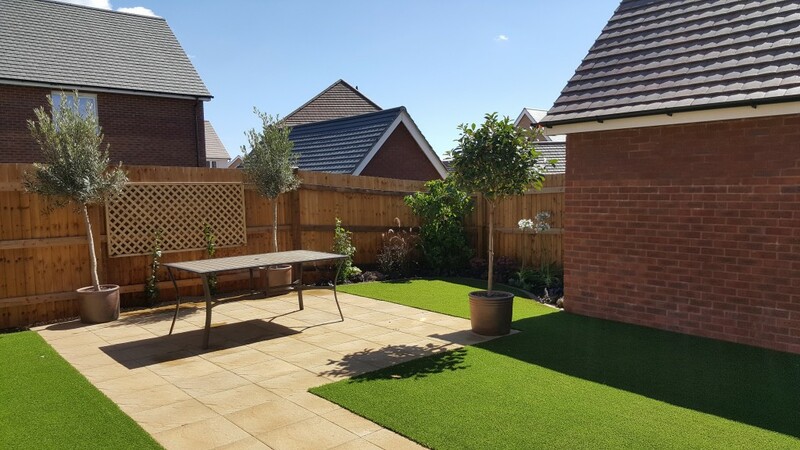 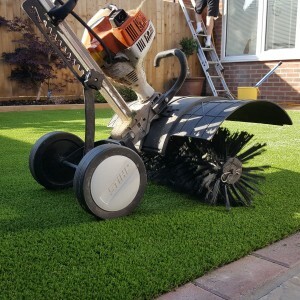 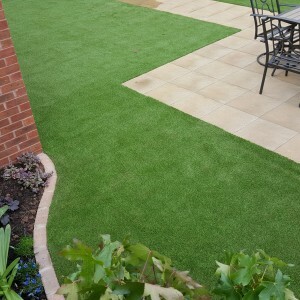 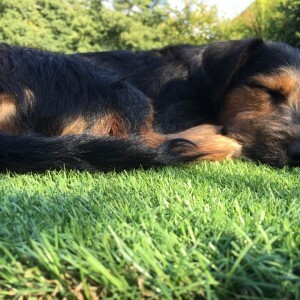 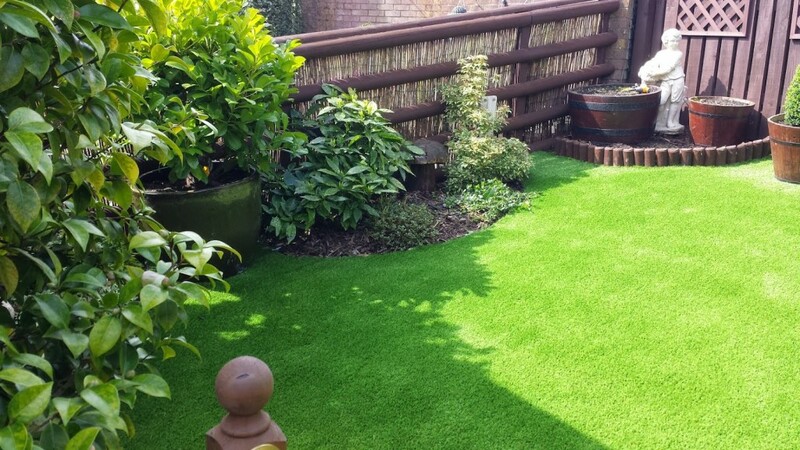 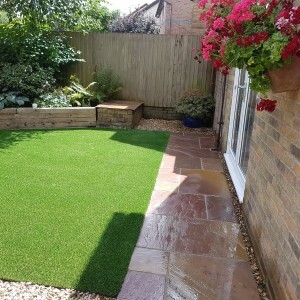 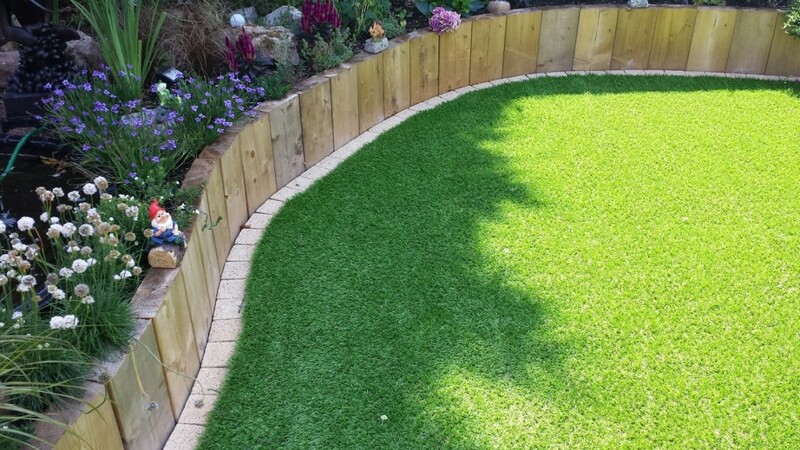 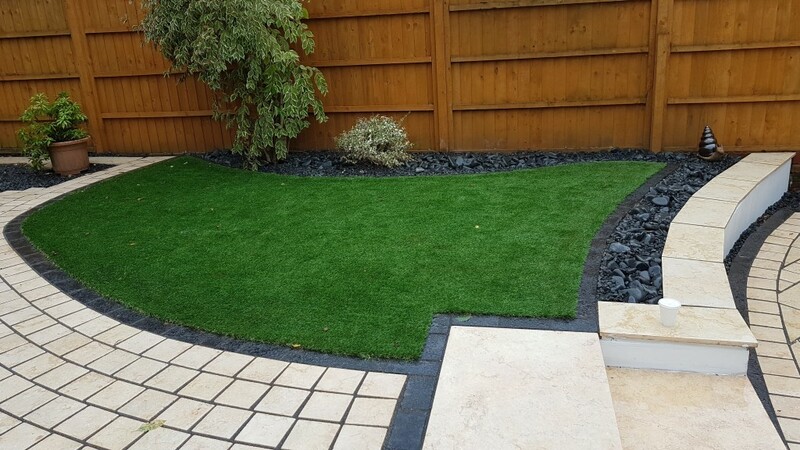 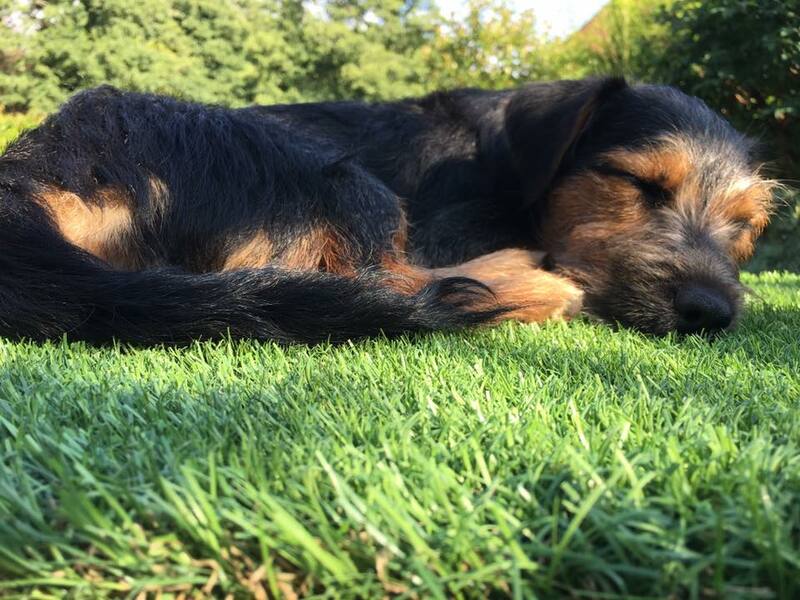 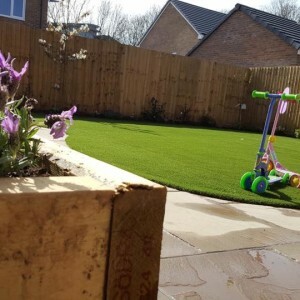 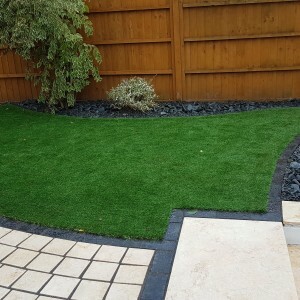 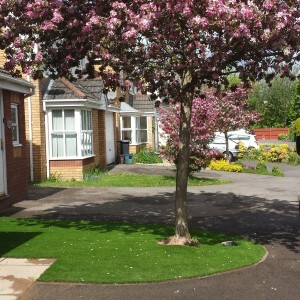 You will find Fake Lawn installations using Synthetic Turf from the Top Artificial Grass suppliers in the UK. 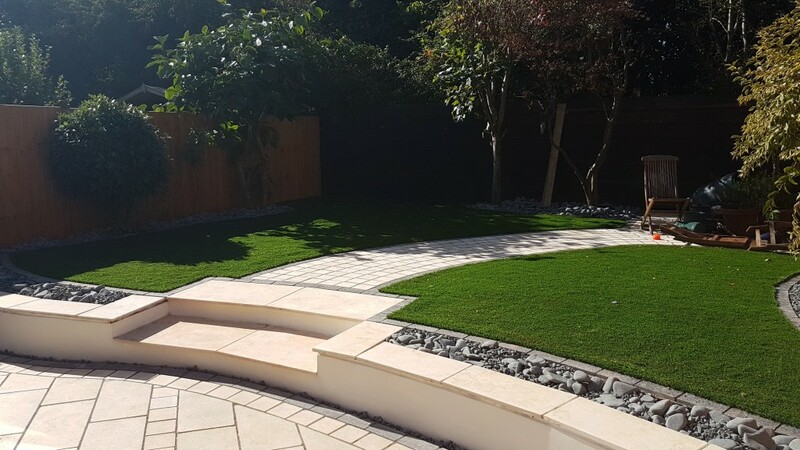 Browse our gallery below to see more of our work and what happens behind the scenes of each project.